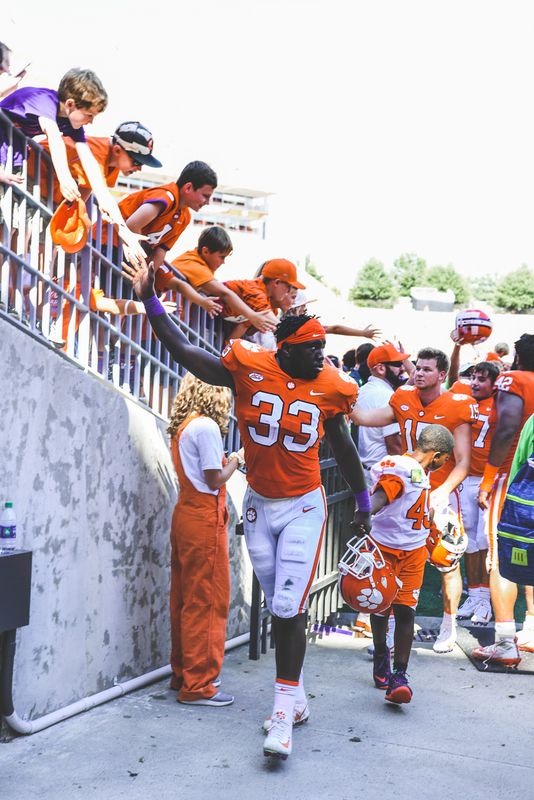 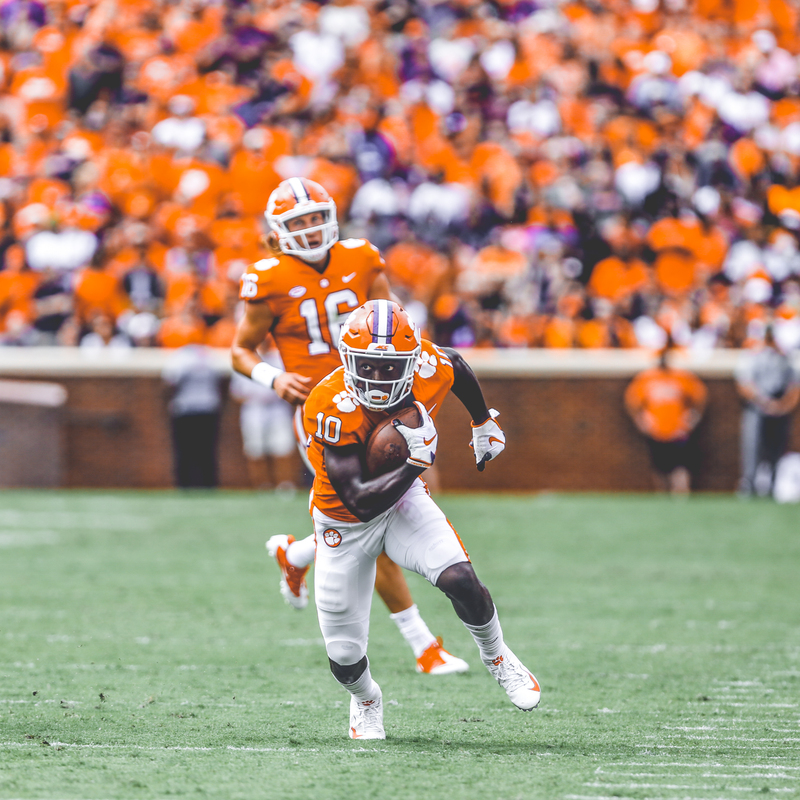 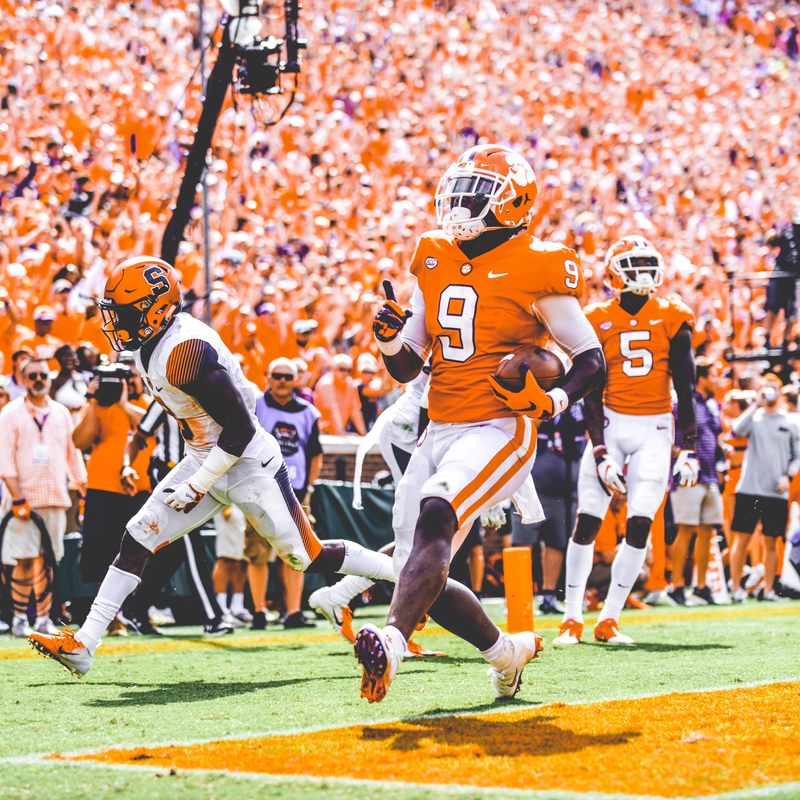 A Travis Etienne two-yard rushing score with less than a minute left in the game proved to be the difference-maker in the No. 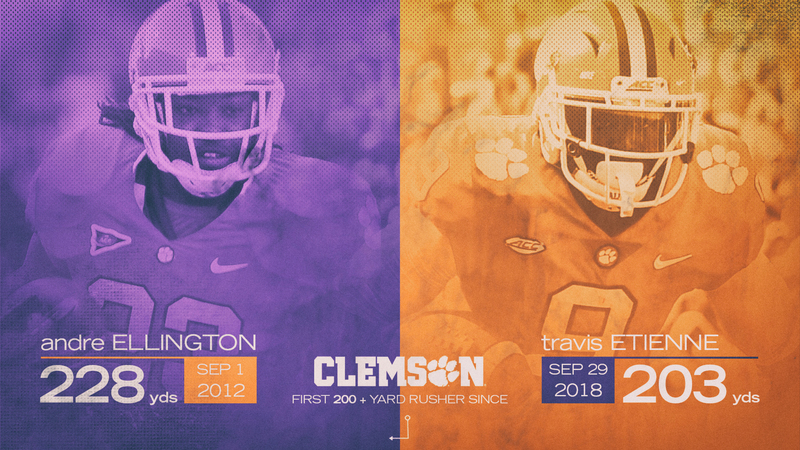 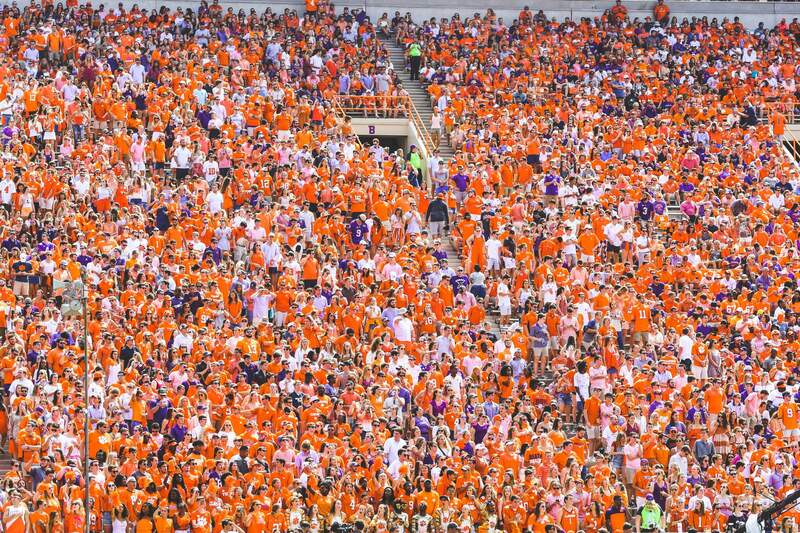 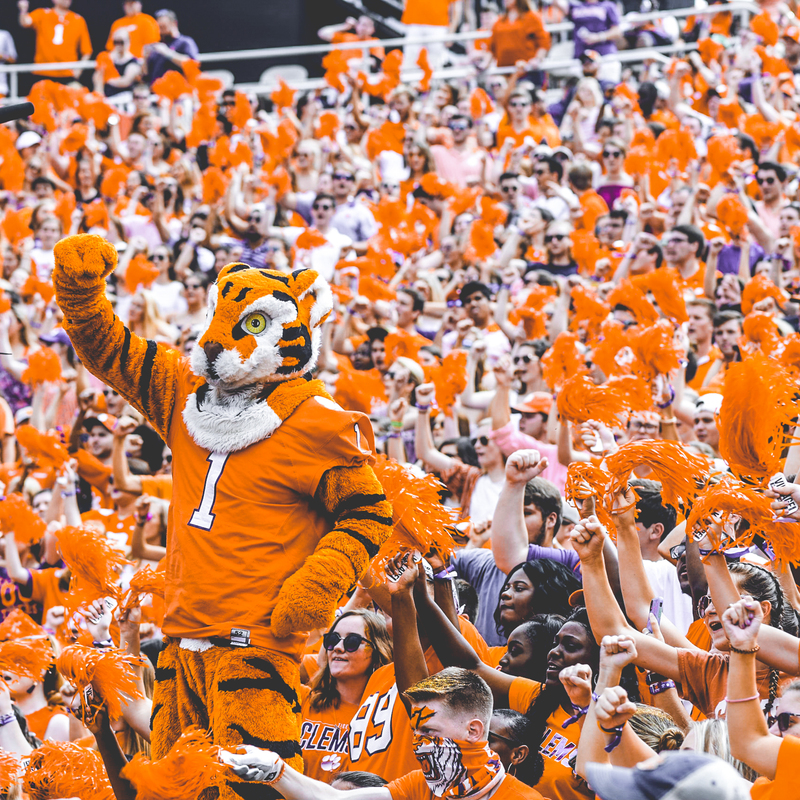 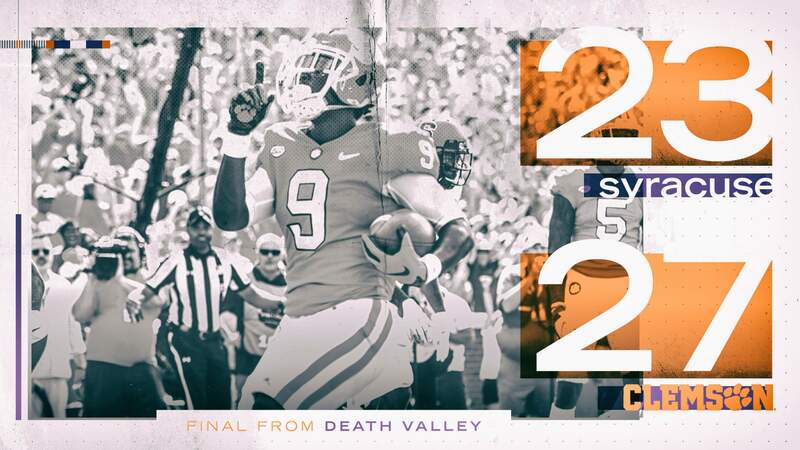 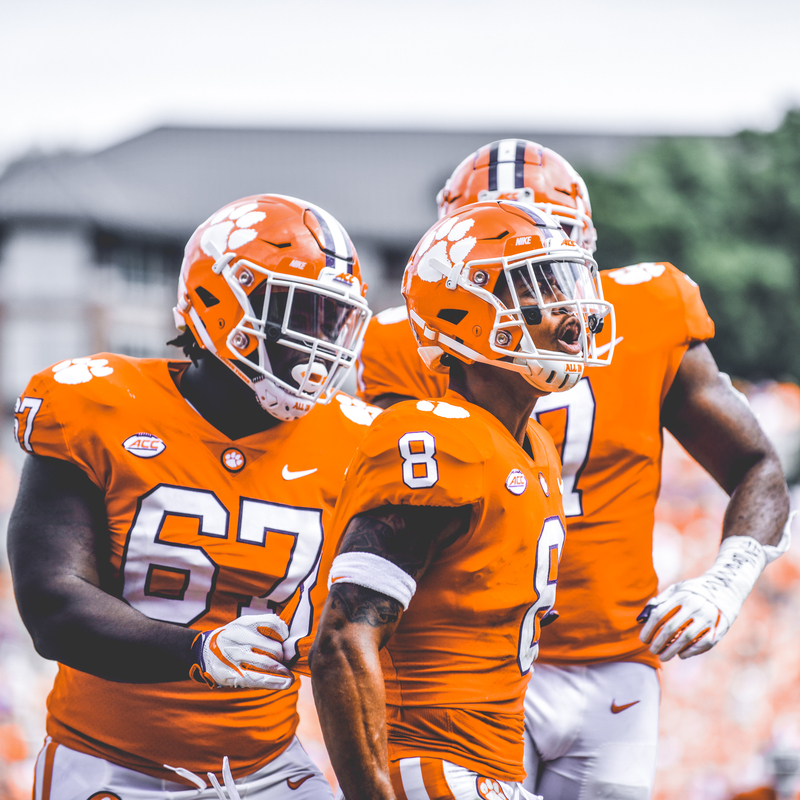 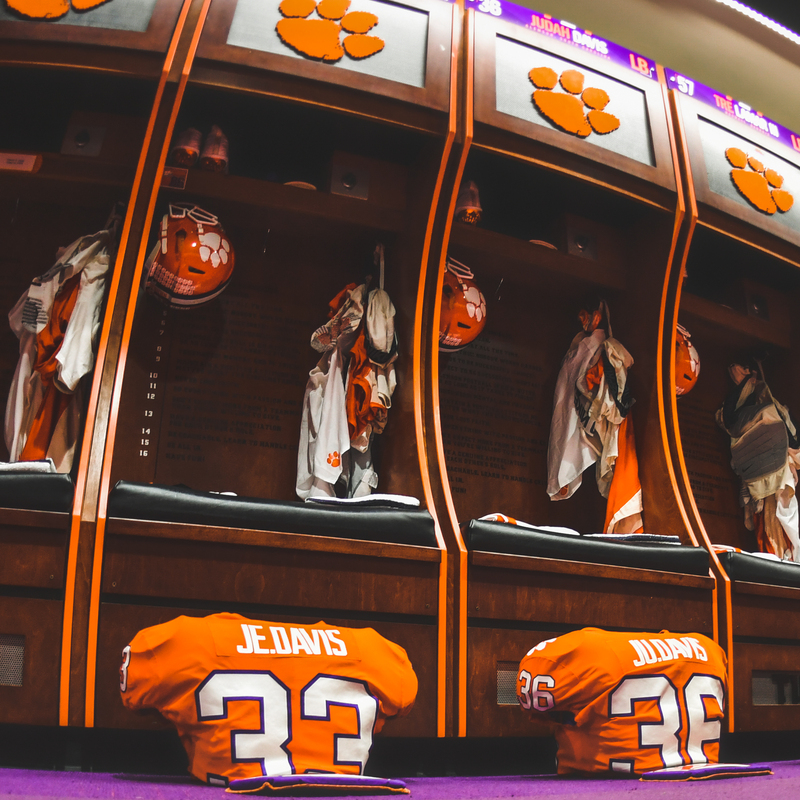 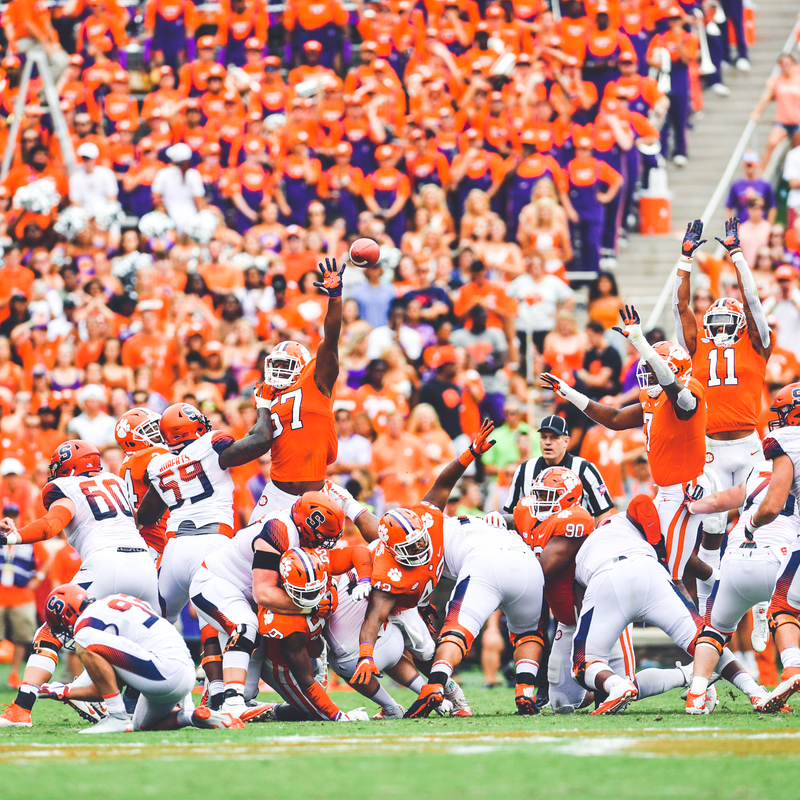 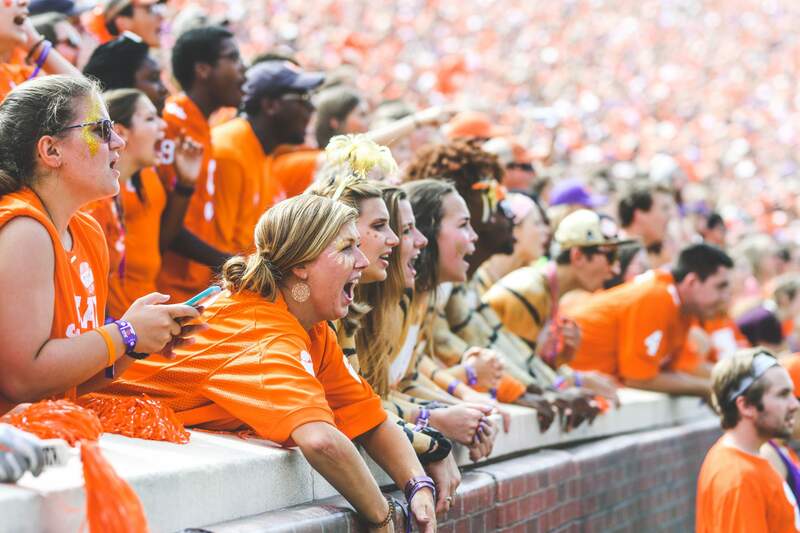 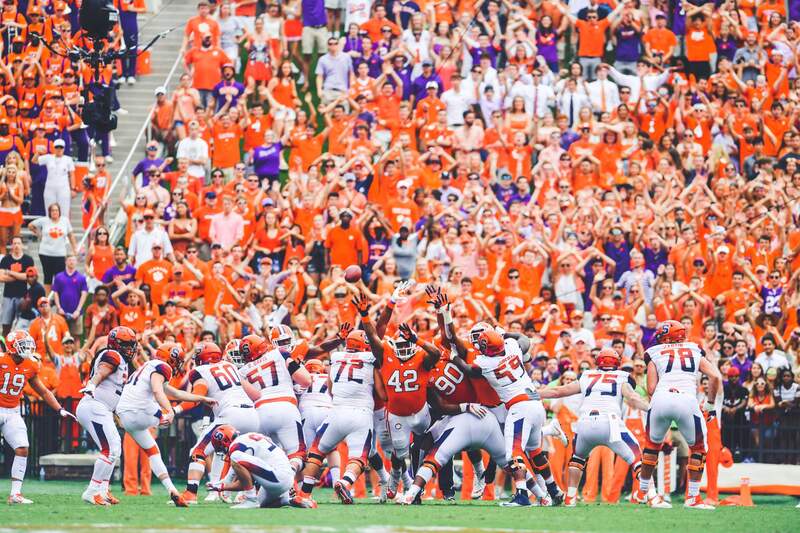 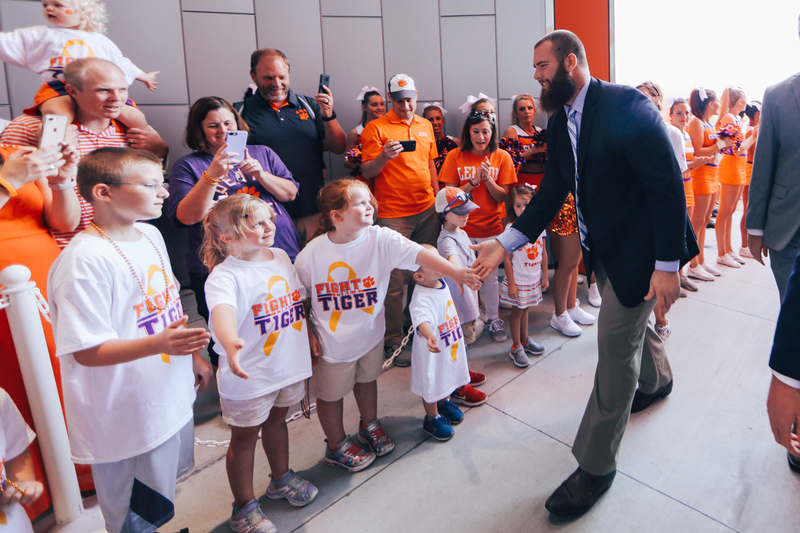 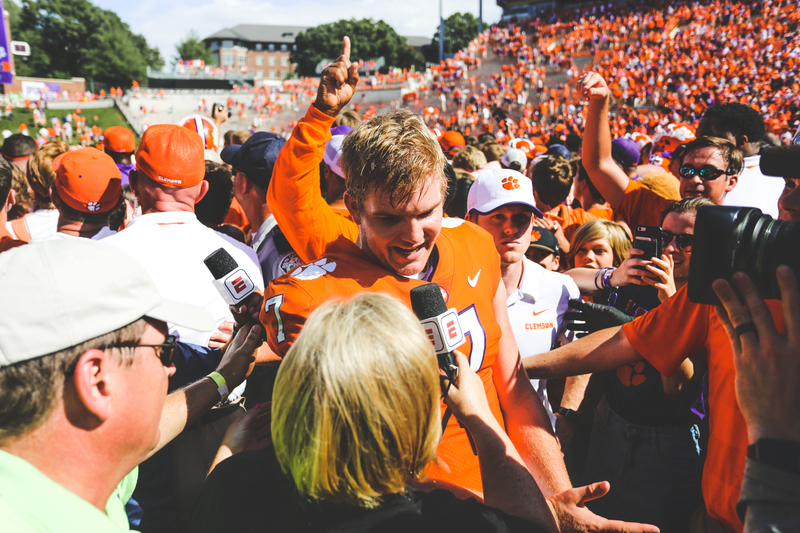 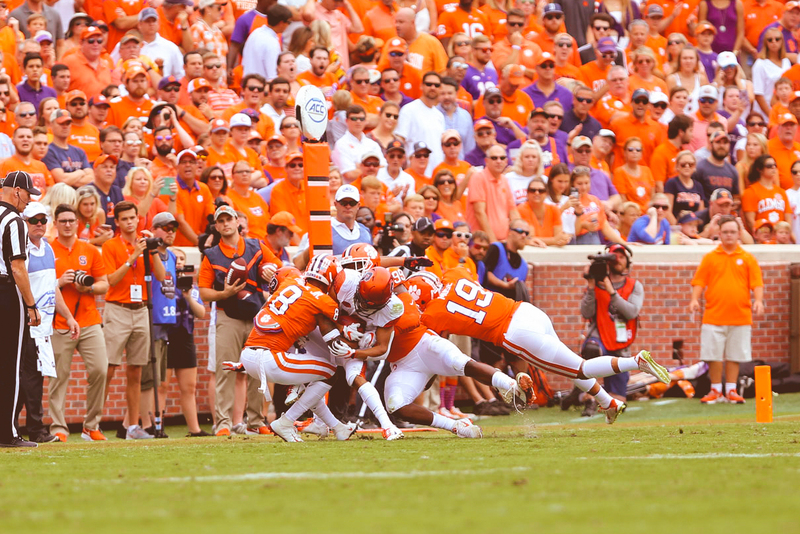 3/2 Clemson Tigers’ 27-23 win over the Syracuse Orange on Saturday afternoon at Memorial Stadium. 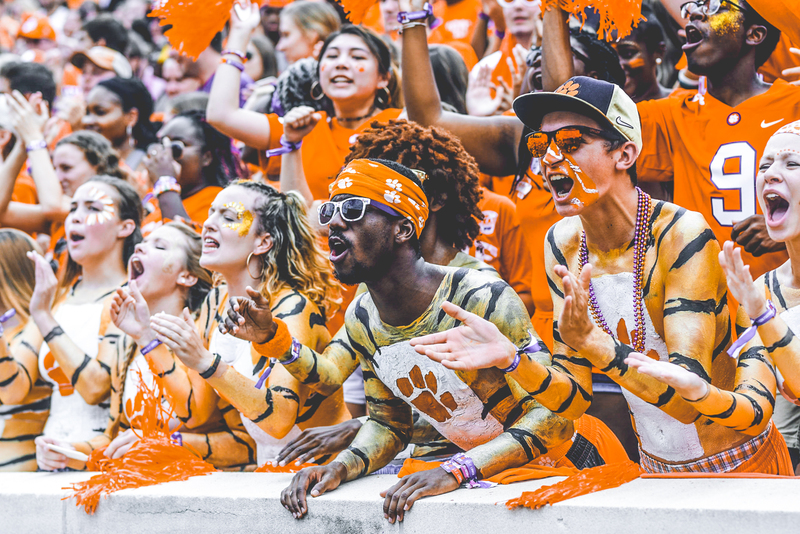 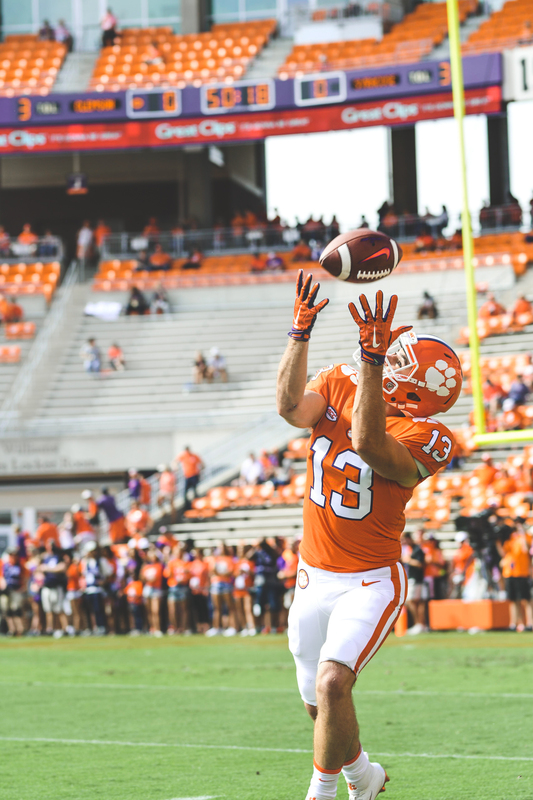 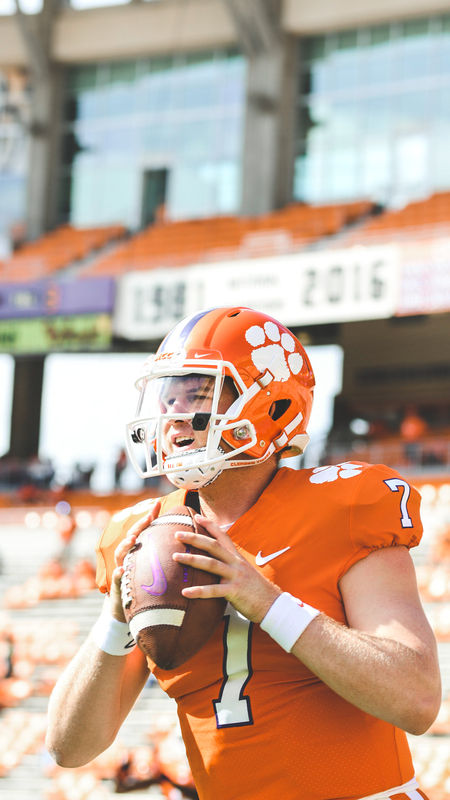 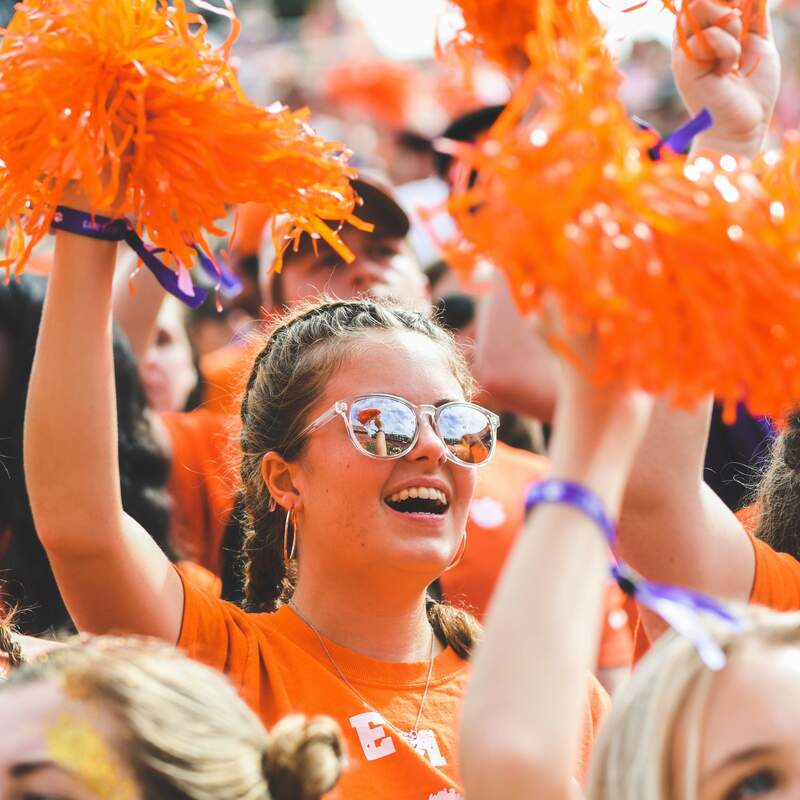 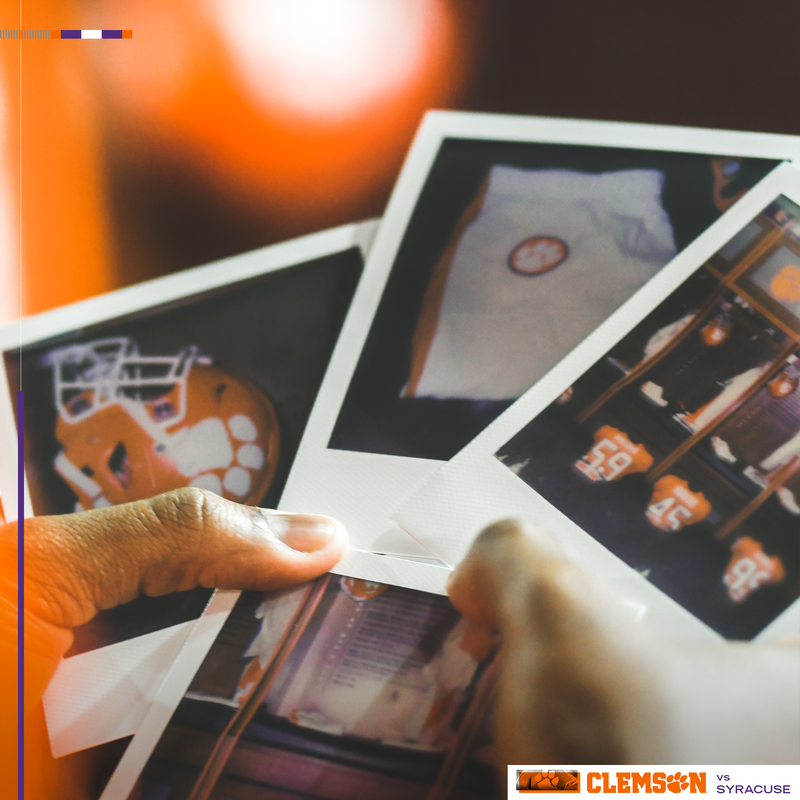 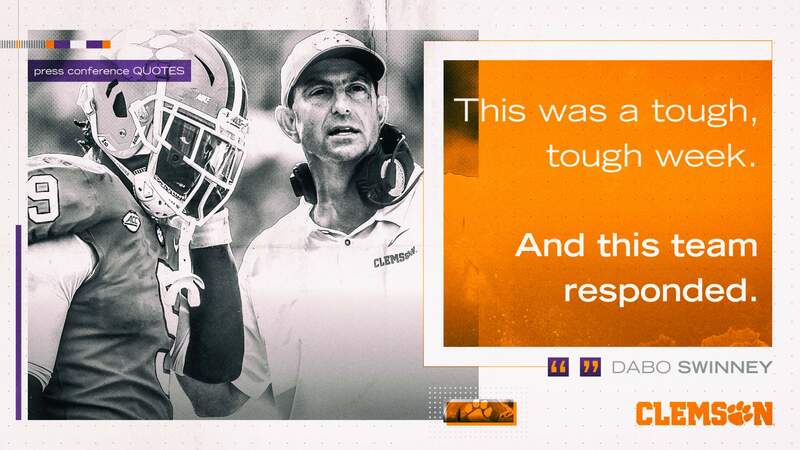 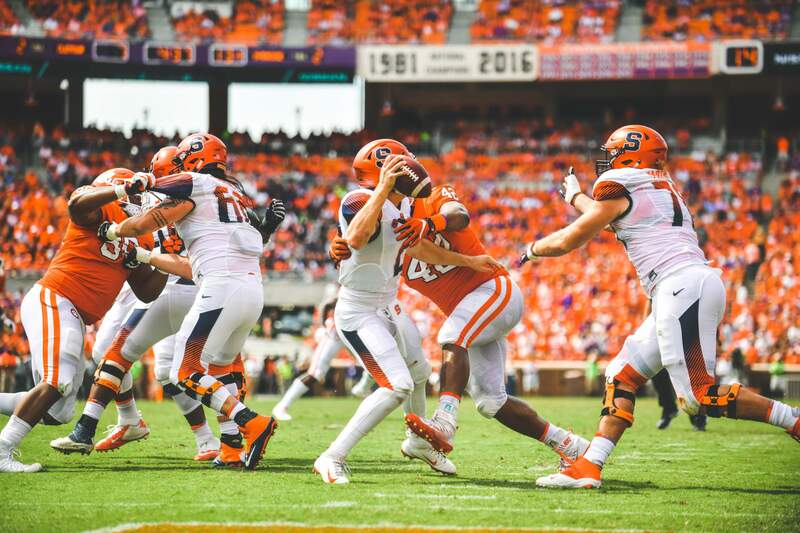 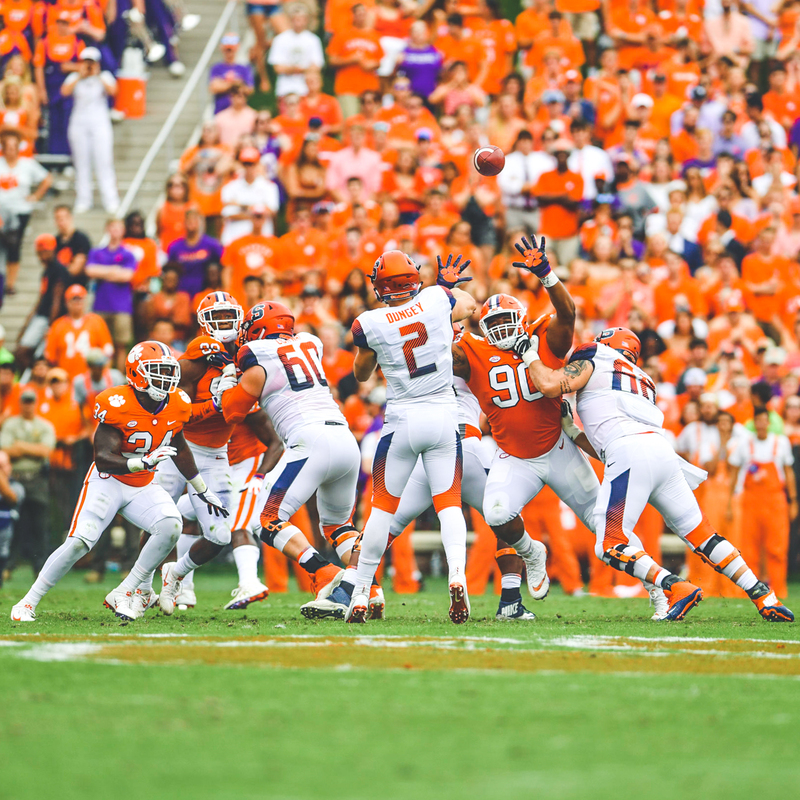 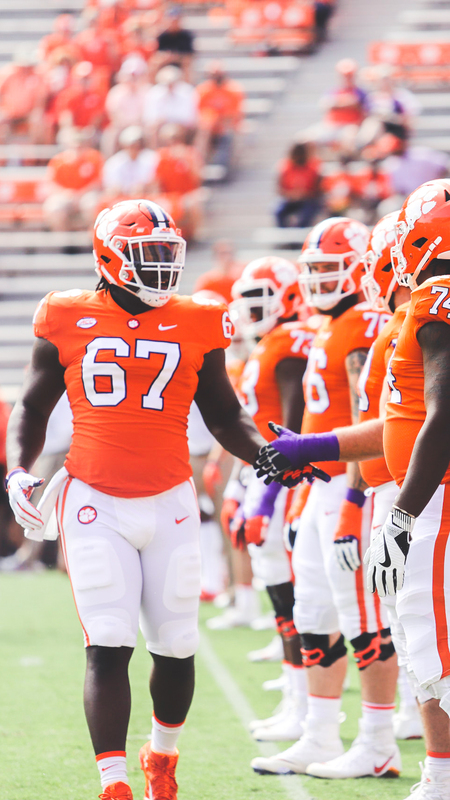 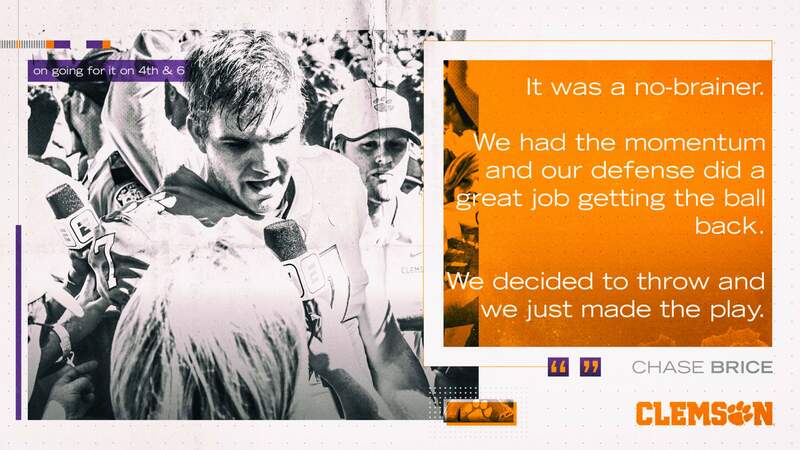 With the win, Clemson remained undefeated at 5-0 on the year and 2-0 in the ACC, while Syracuse faced its first loss of 2018 and moved to 4-1 overall and 1-1 in conference play. 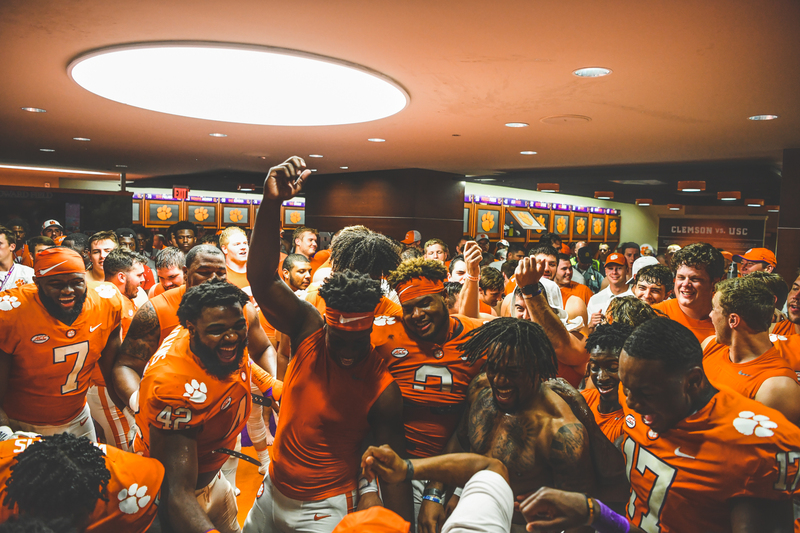 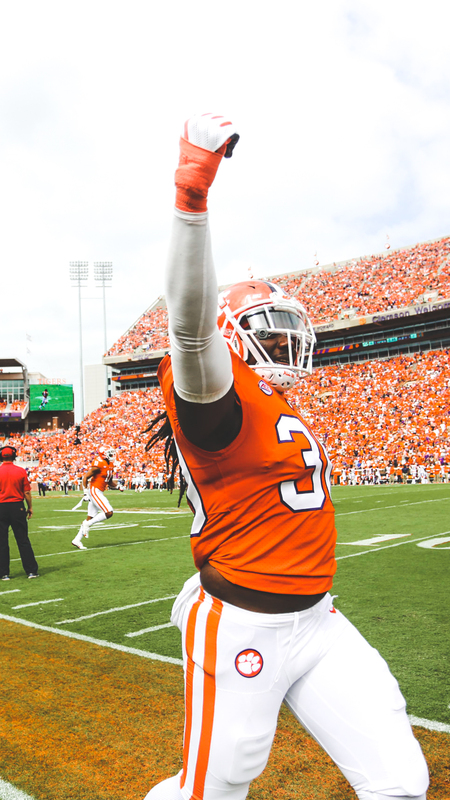 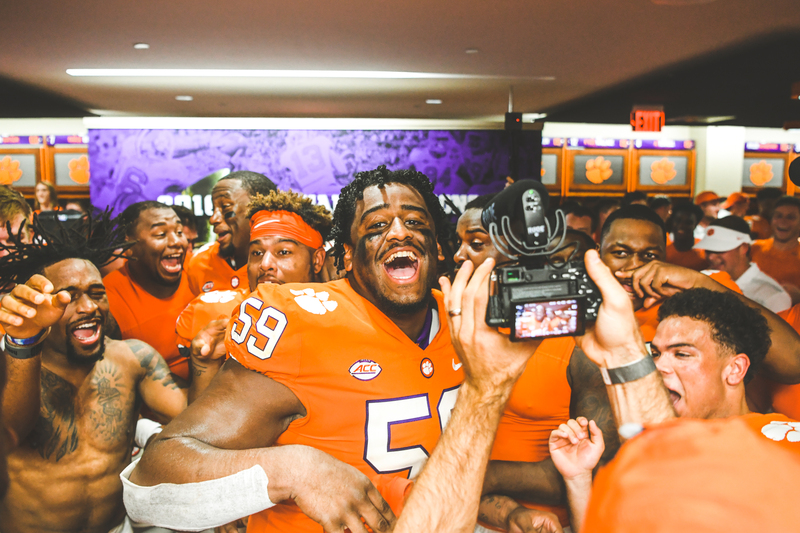 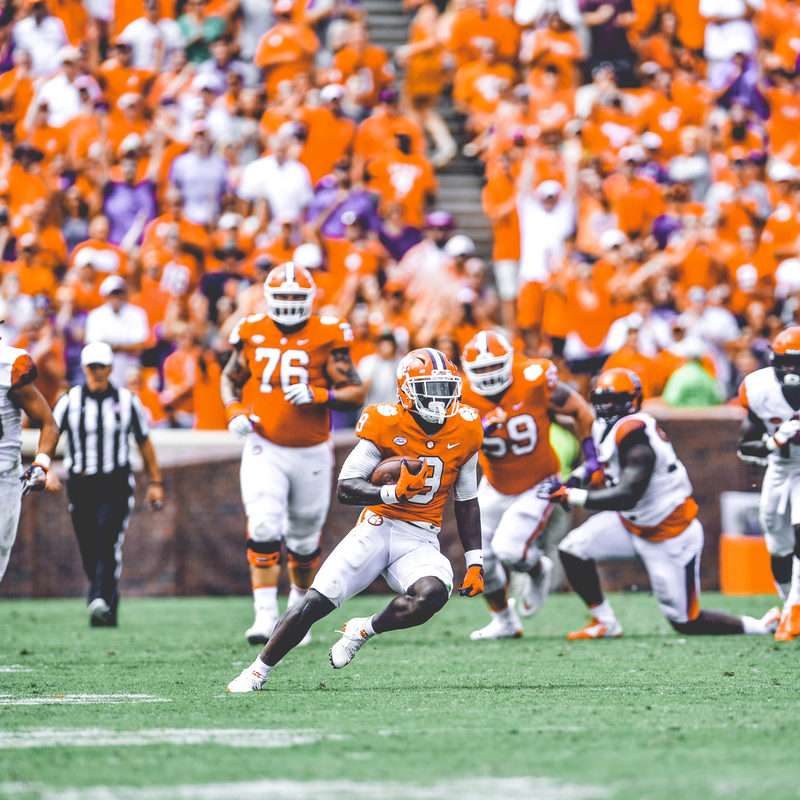 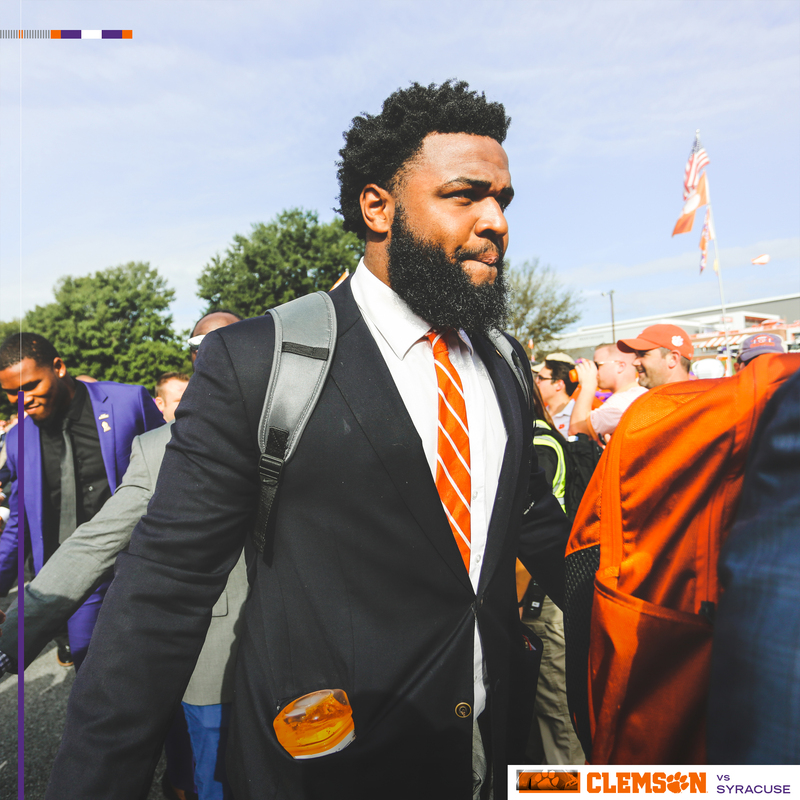 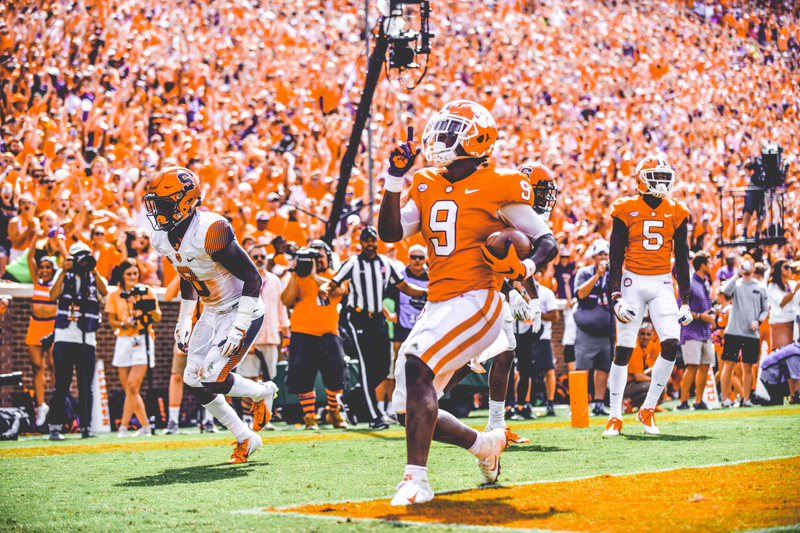 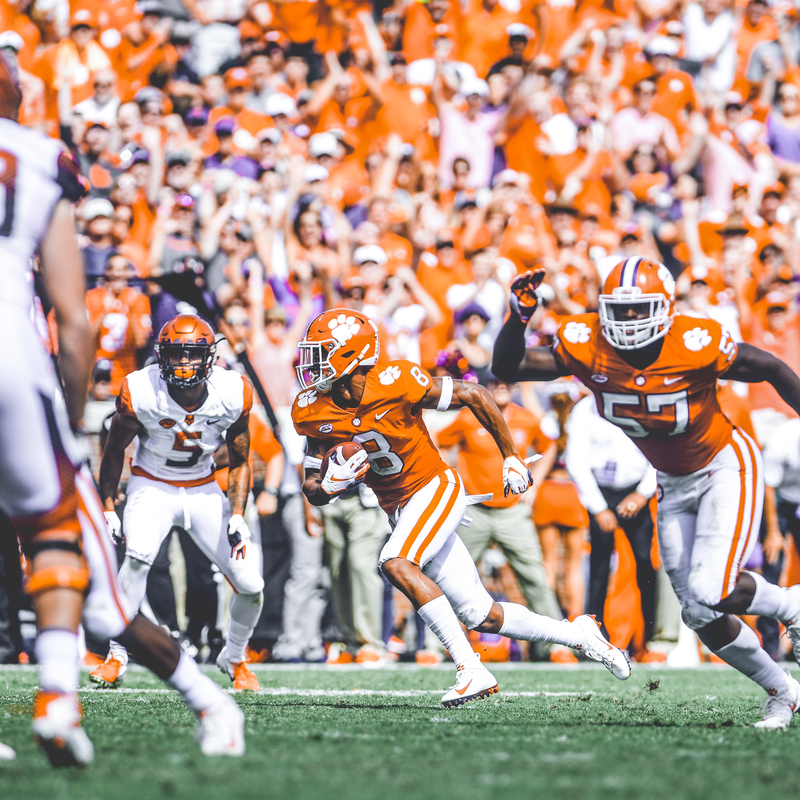 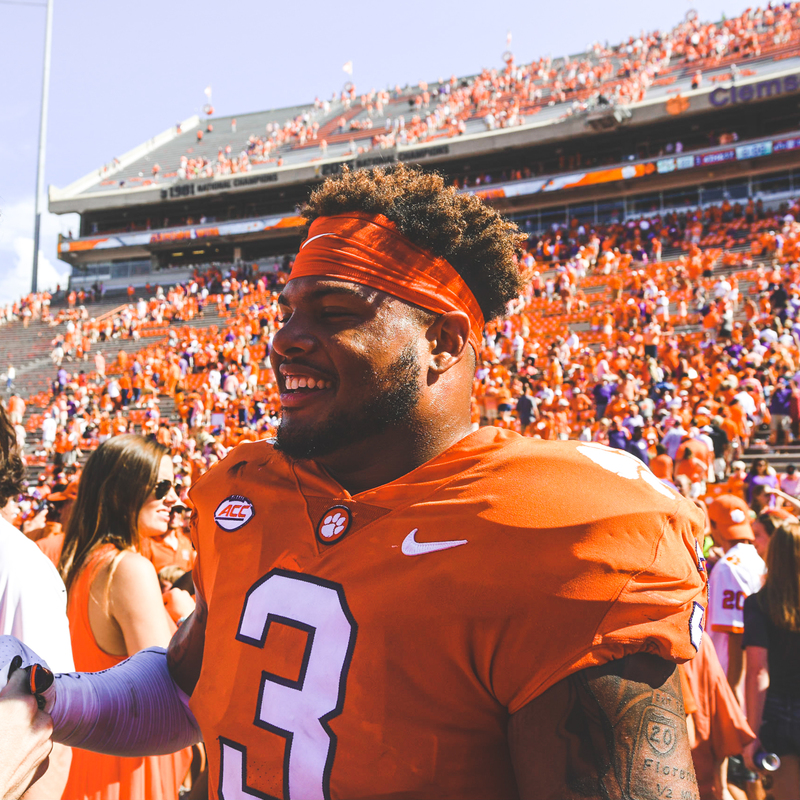 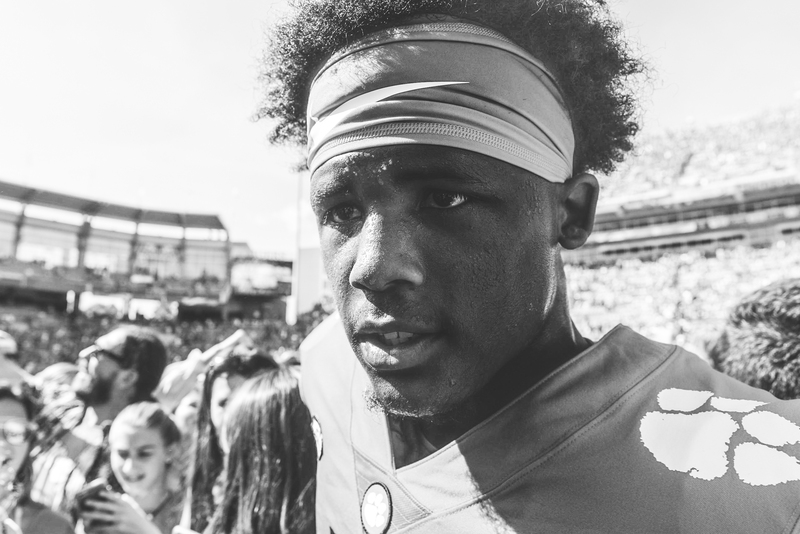 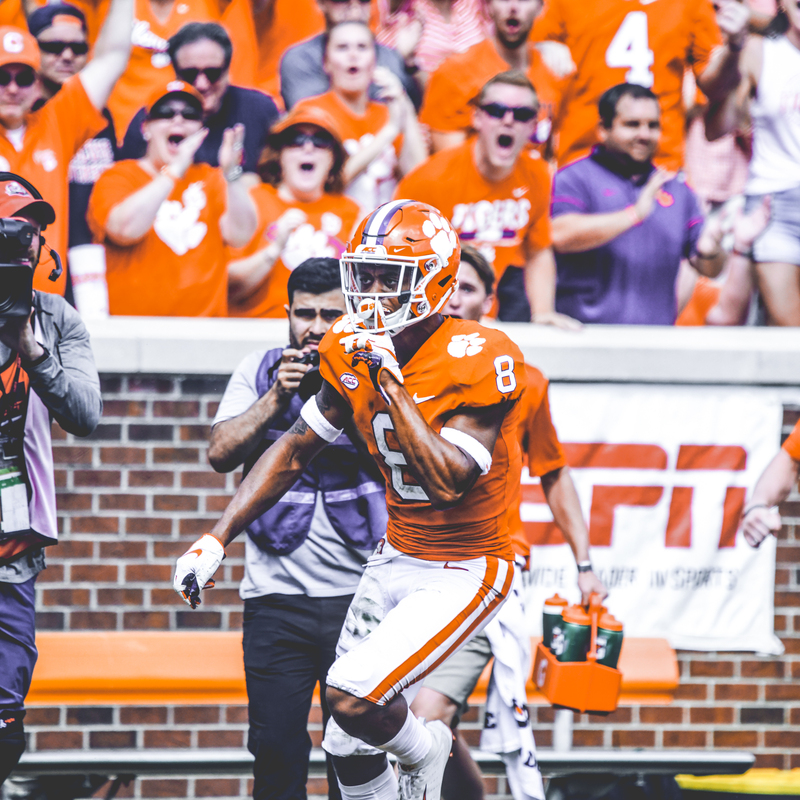 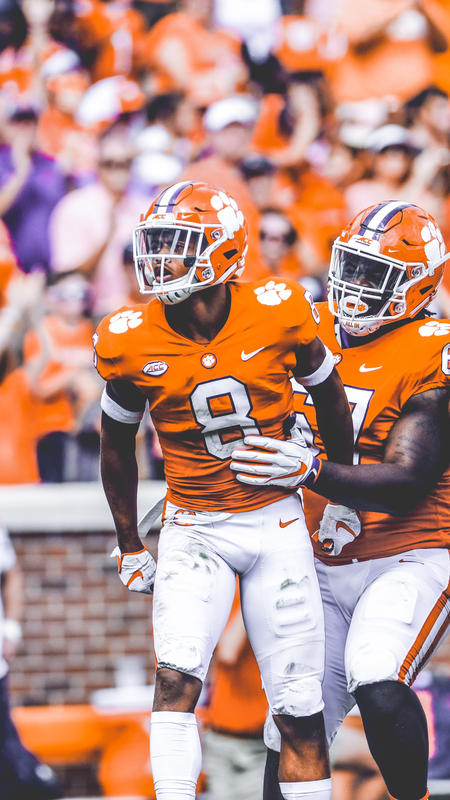 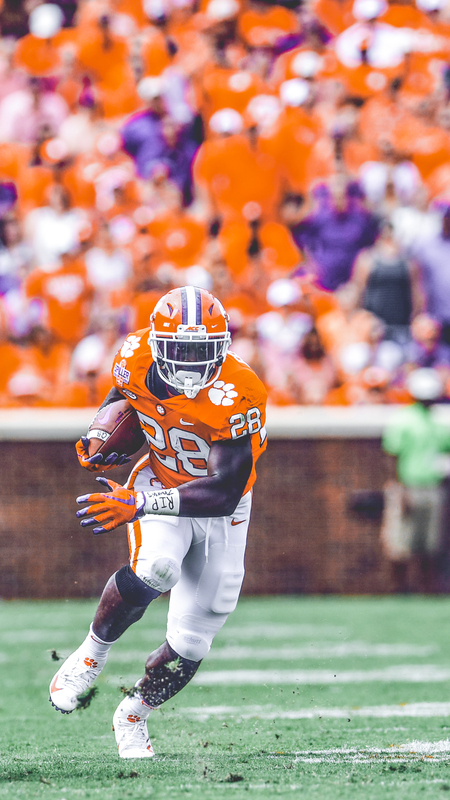 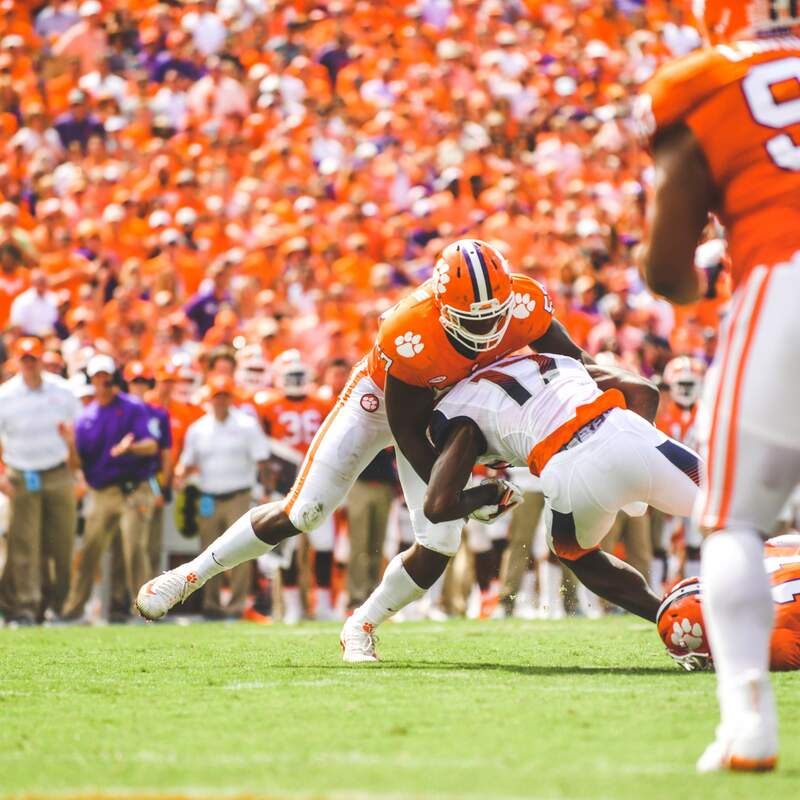 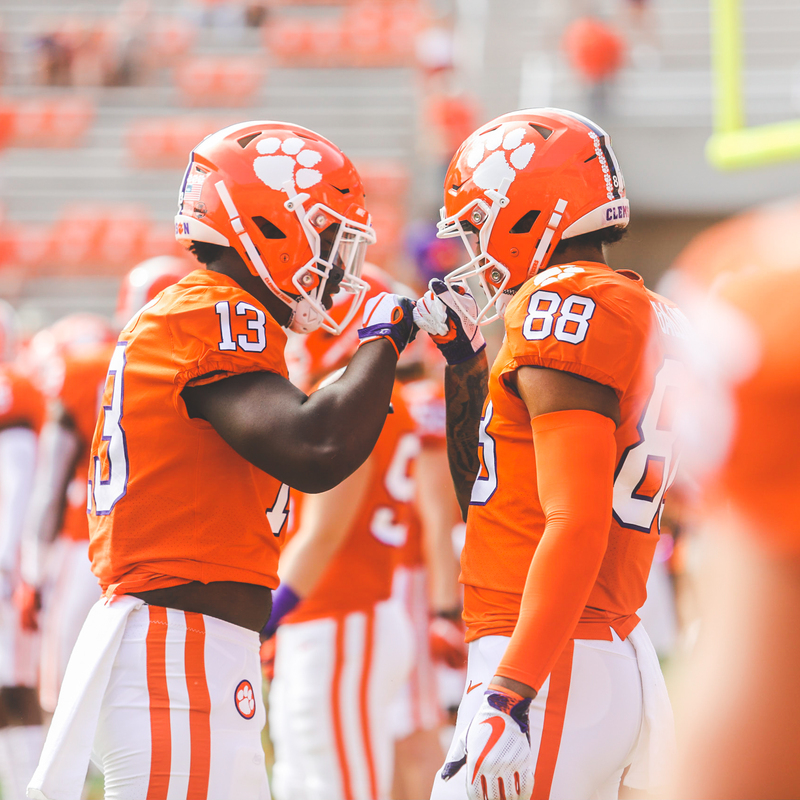 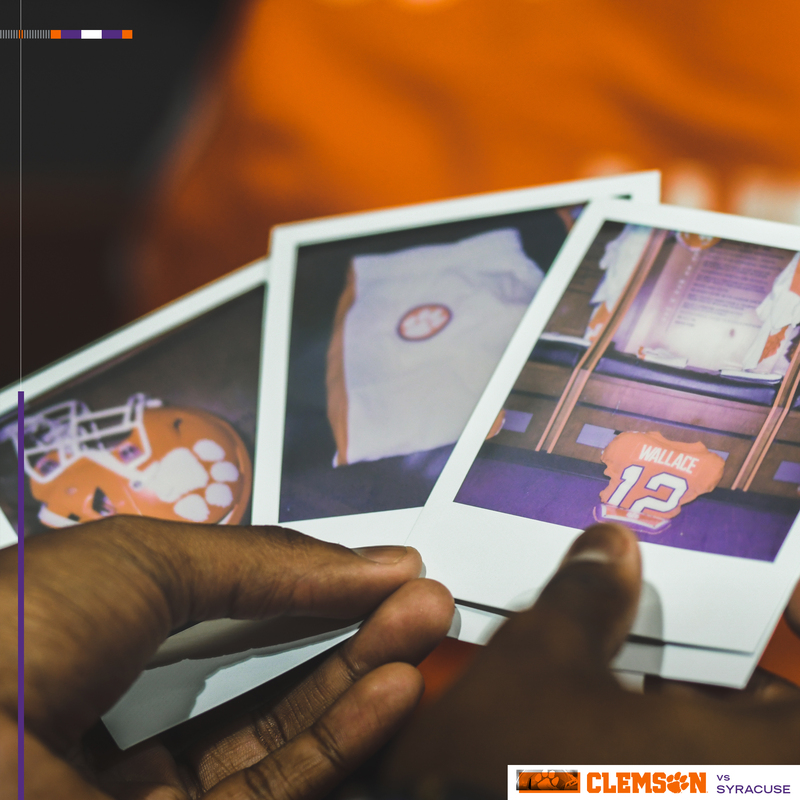 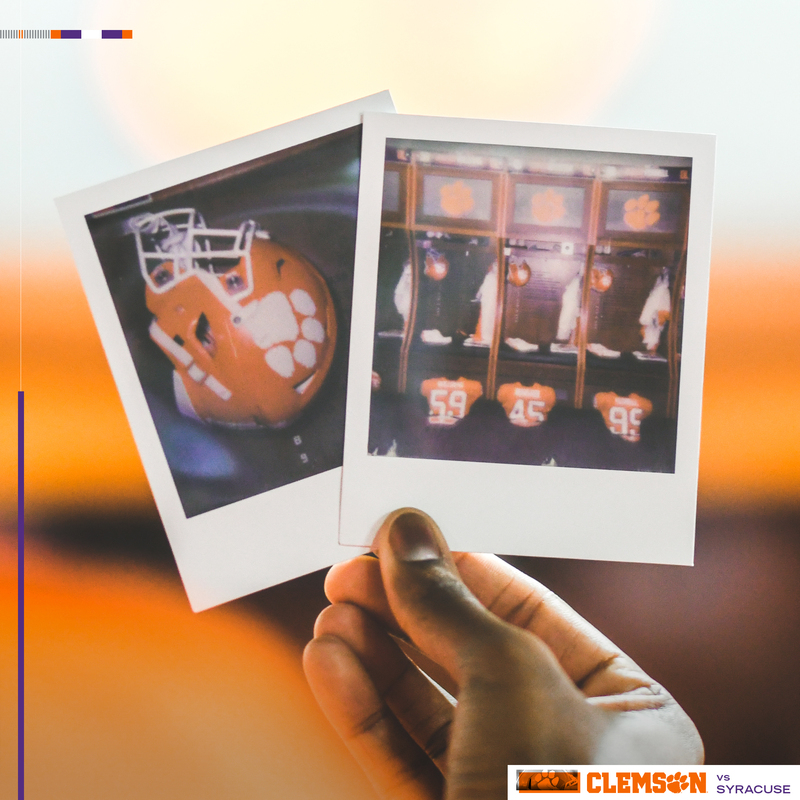 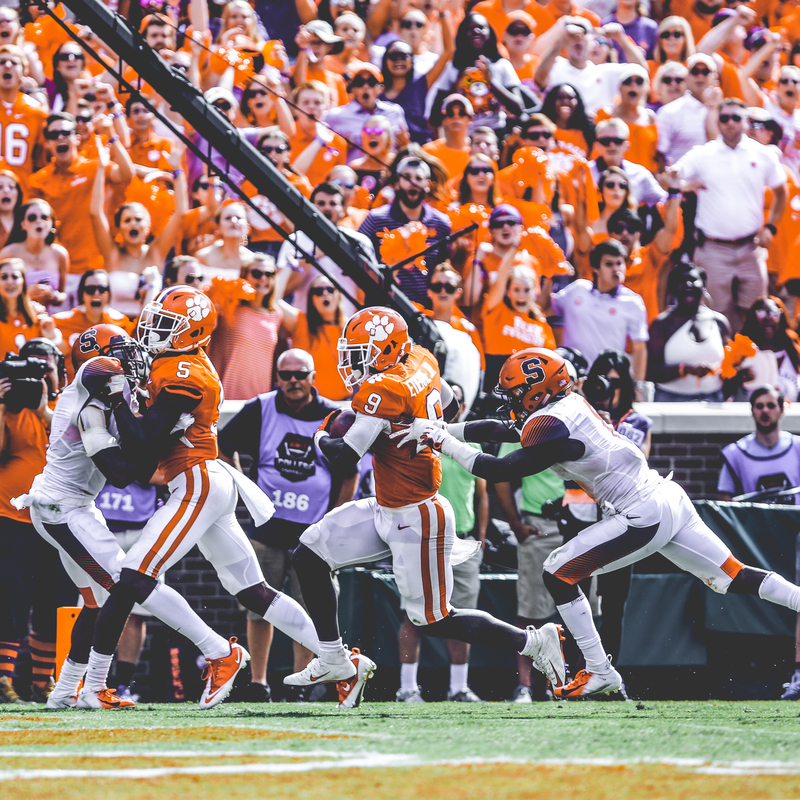 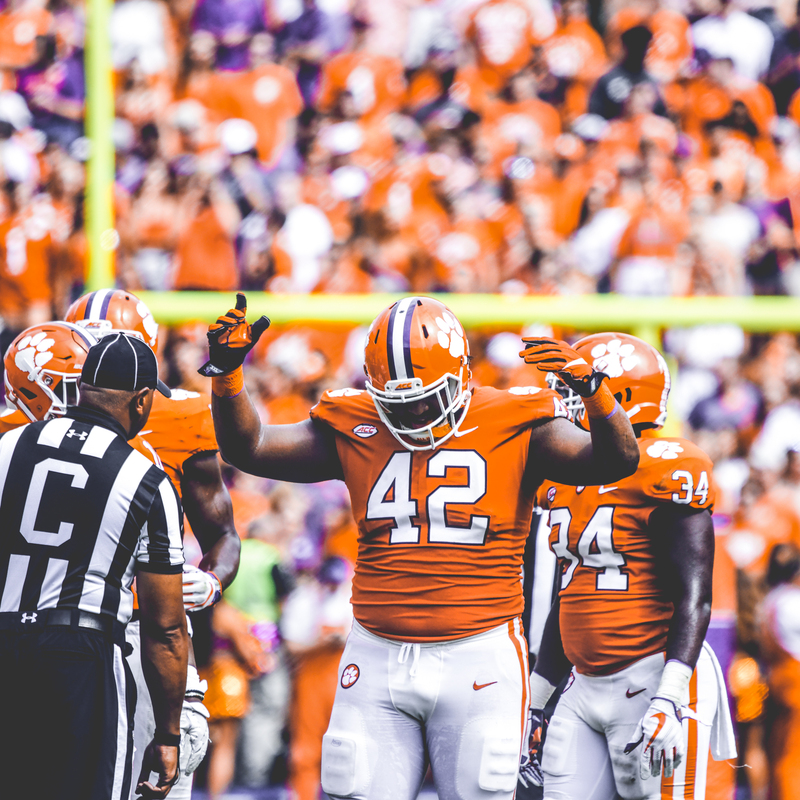 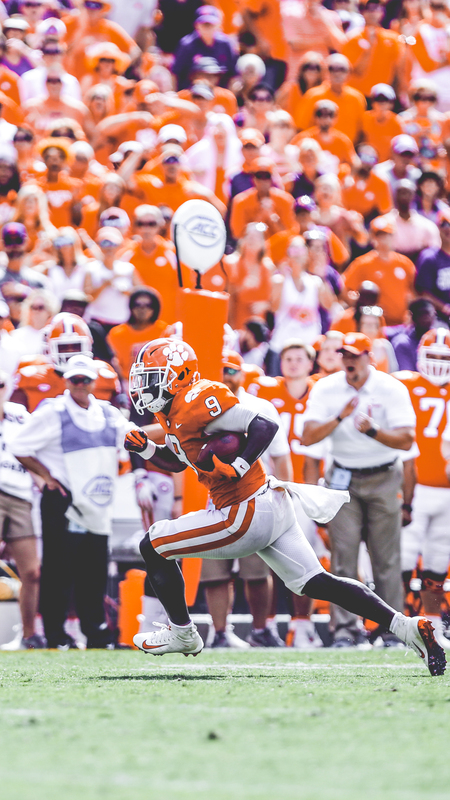 Offensively, the ground game powered Clemson and was led by Etienne, who rushed for a career-high 203 yards and three touchdowns on 27 carries. 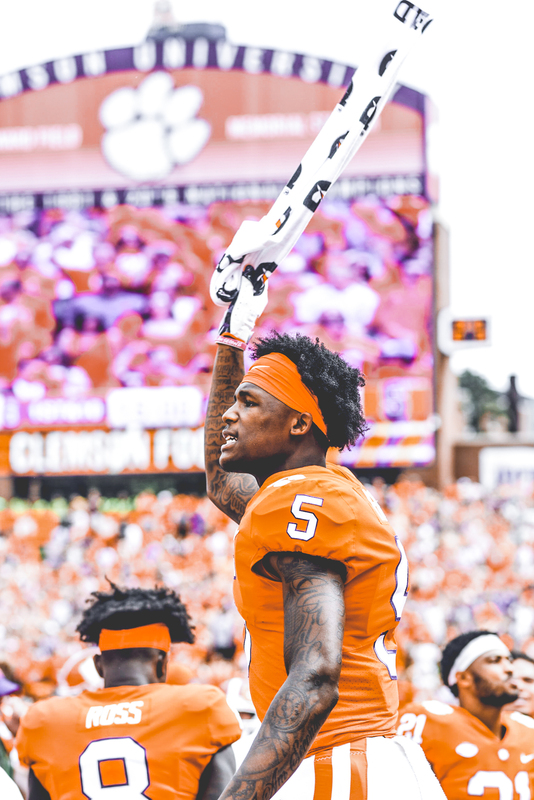 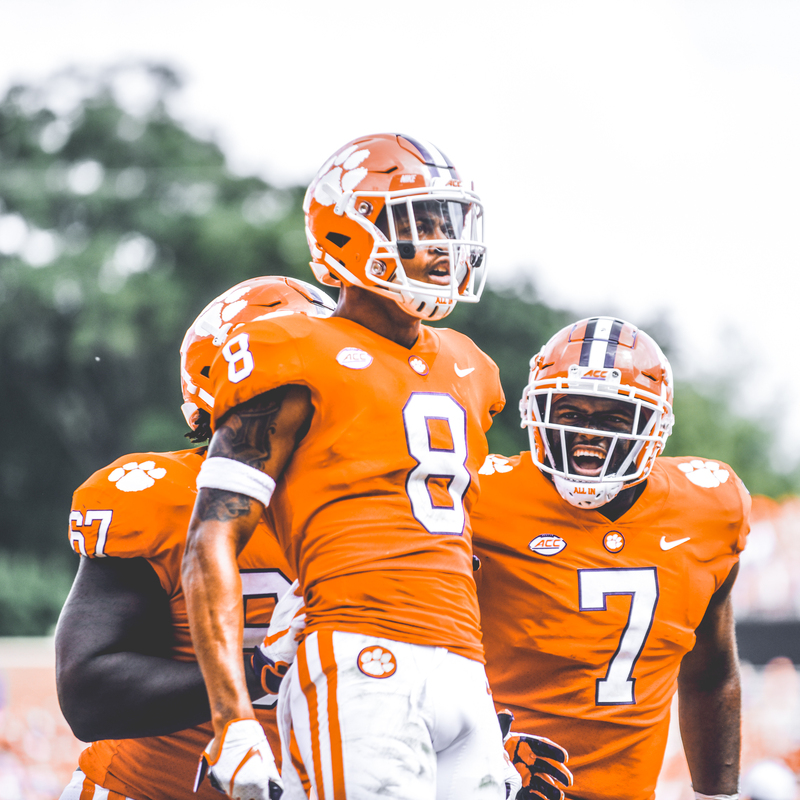 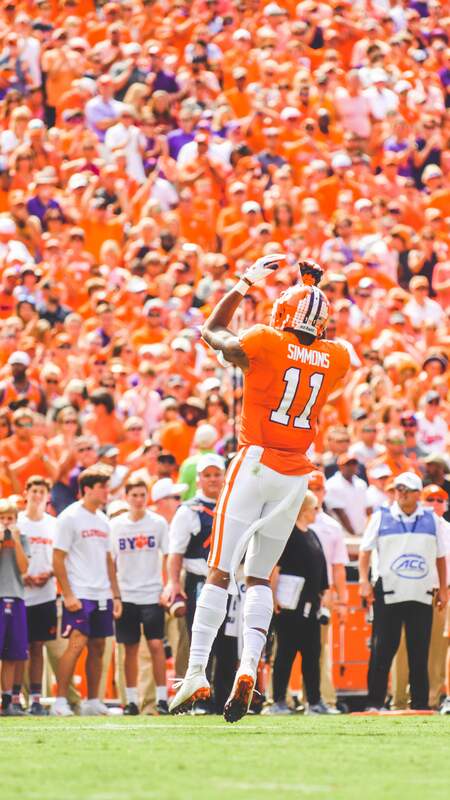 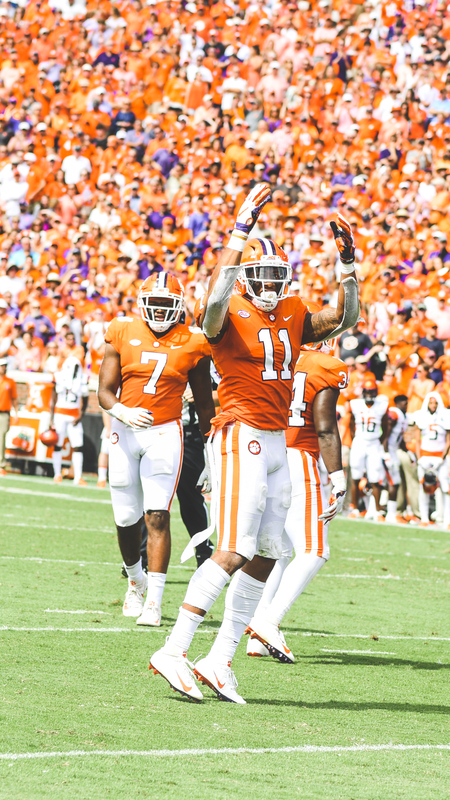 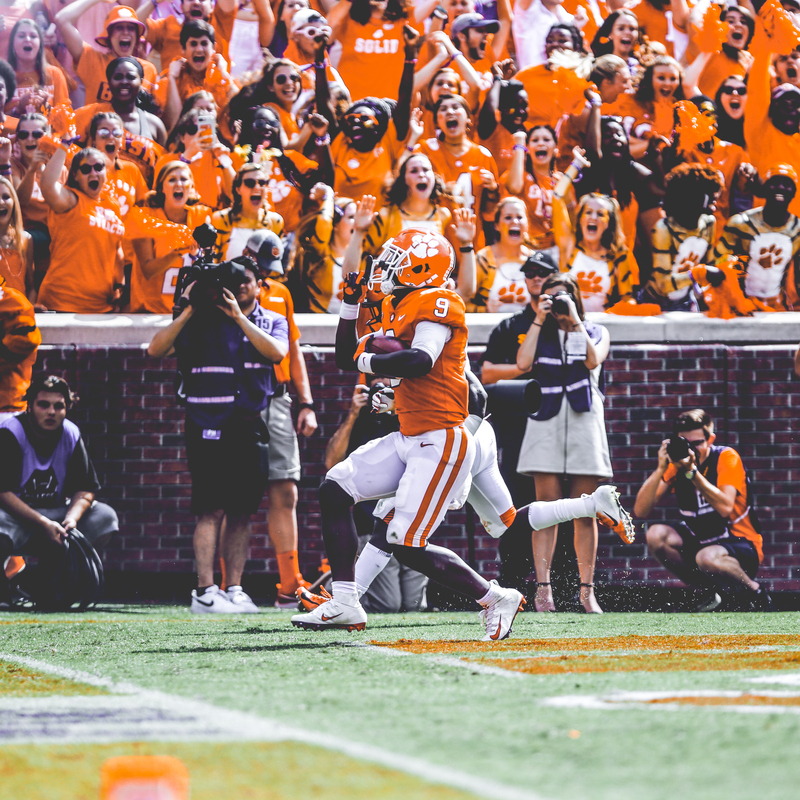 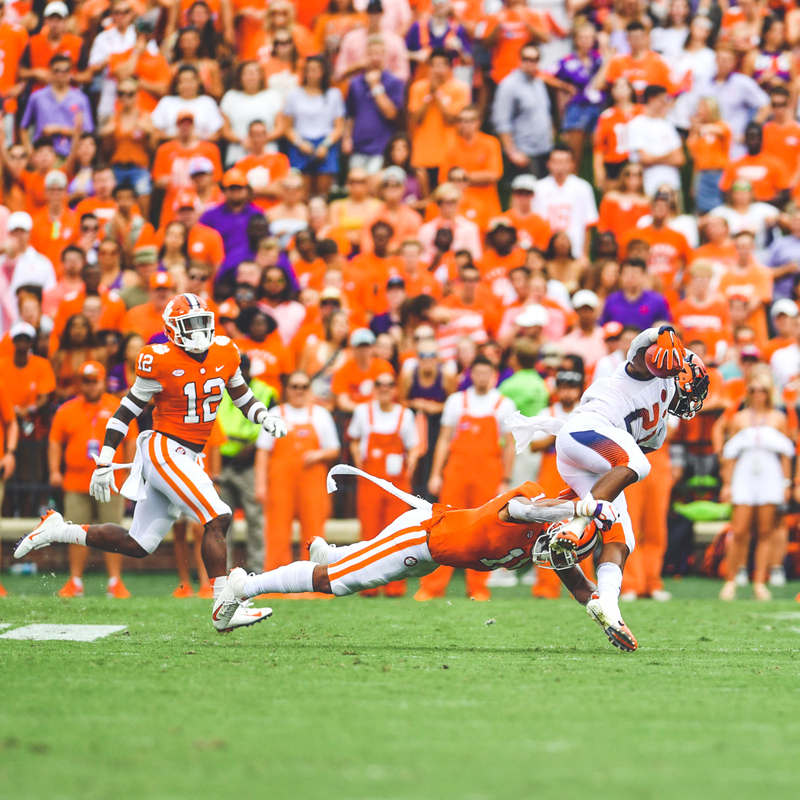 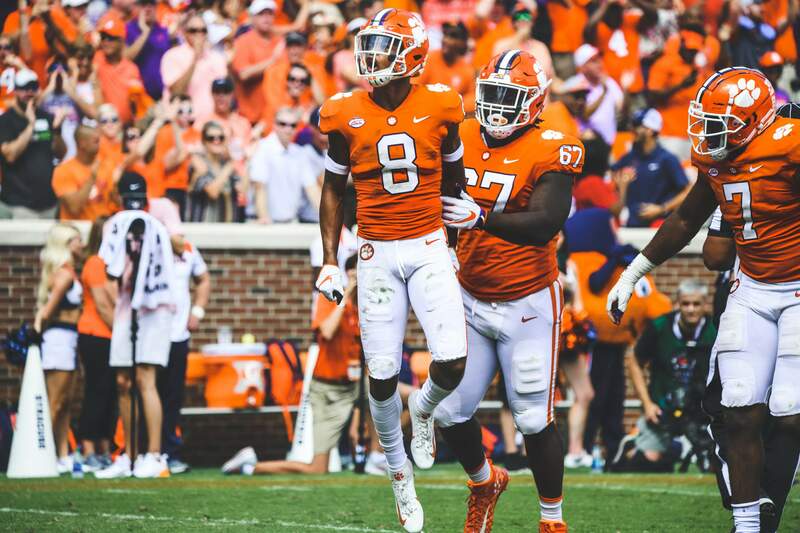 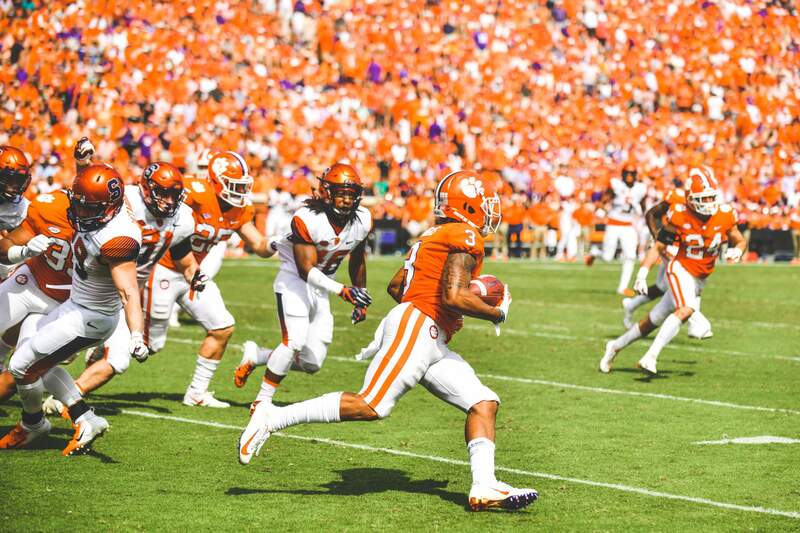 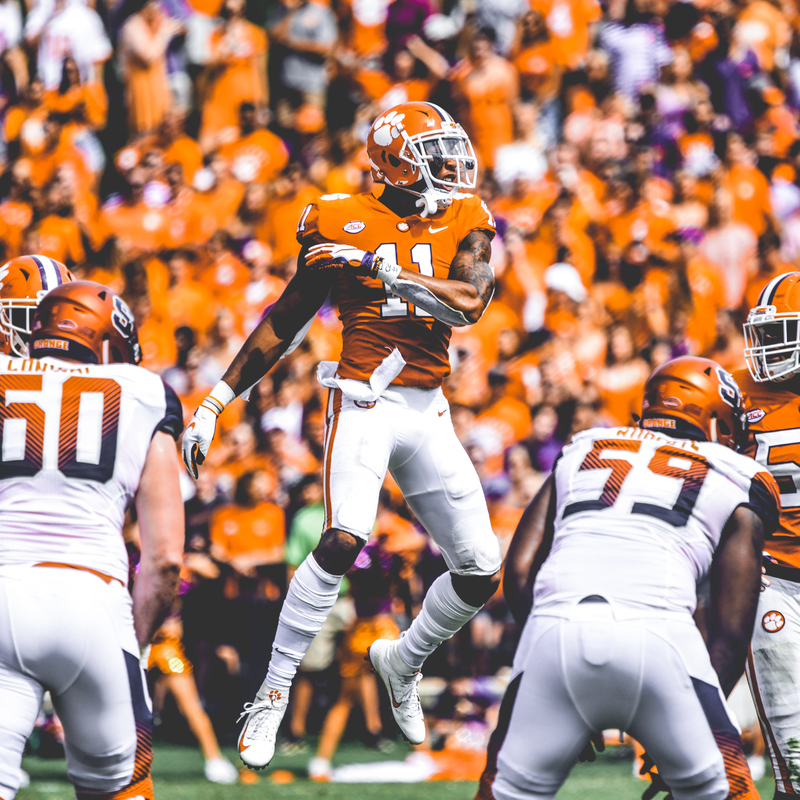 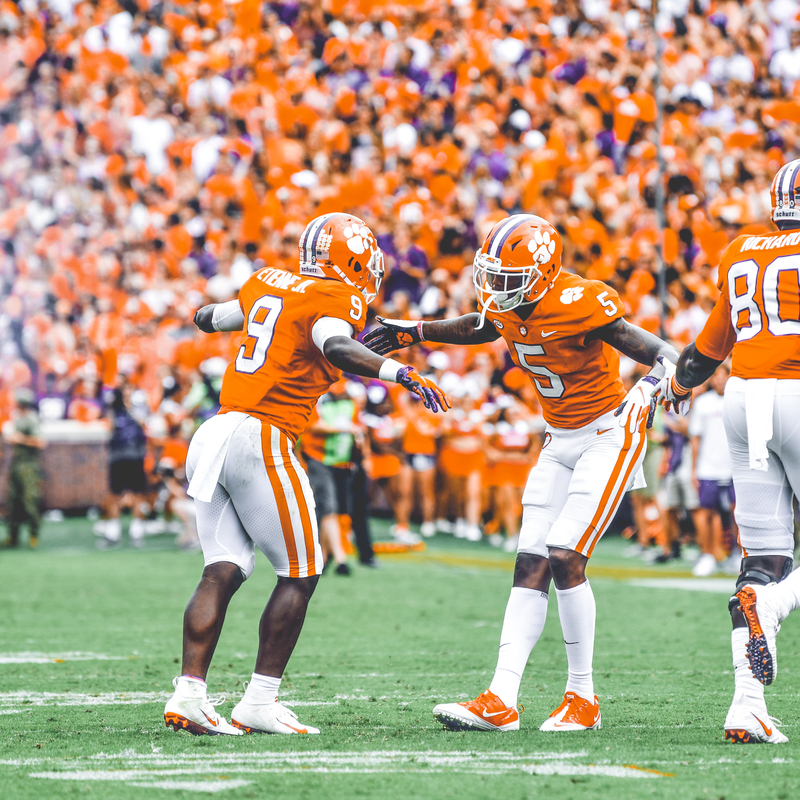 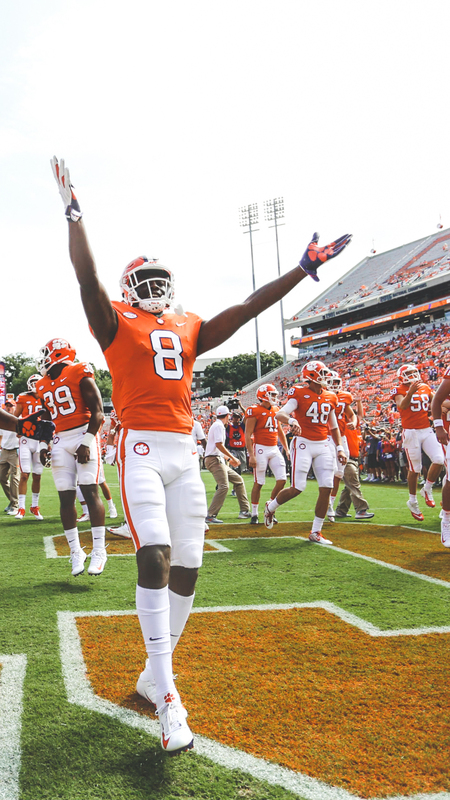 Tee Higgins was the Tigers’ leading receiver, amassing 53 yards on four catches, including one for 20 yards on a fourth-and-six that kept the game-winning drive alive. 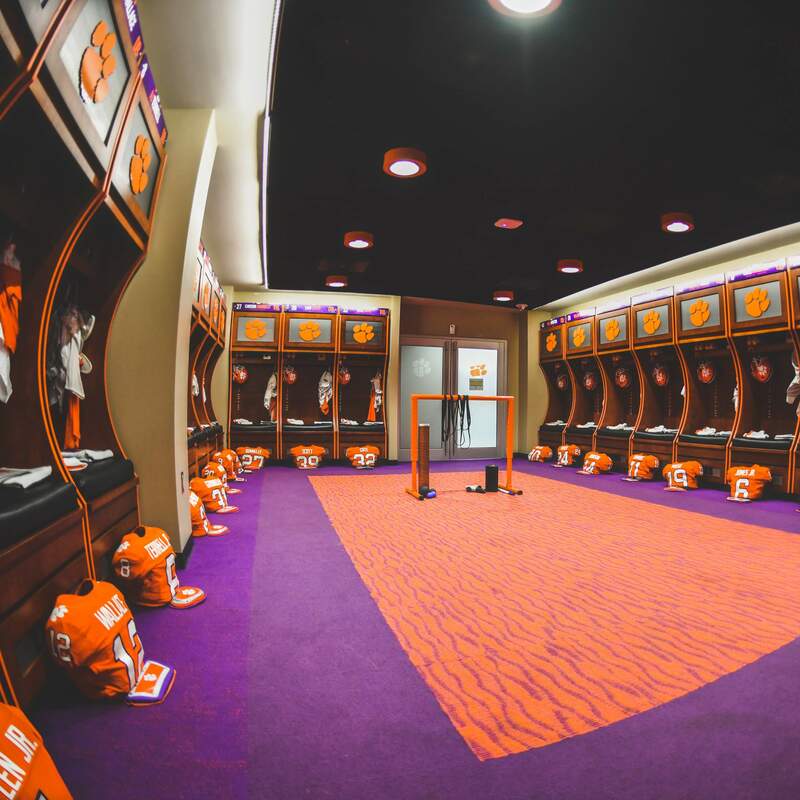 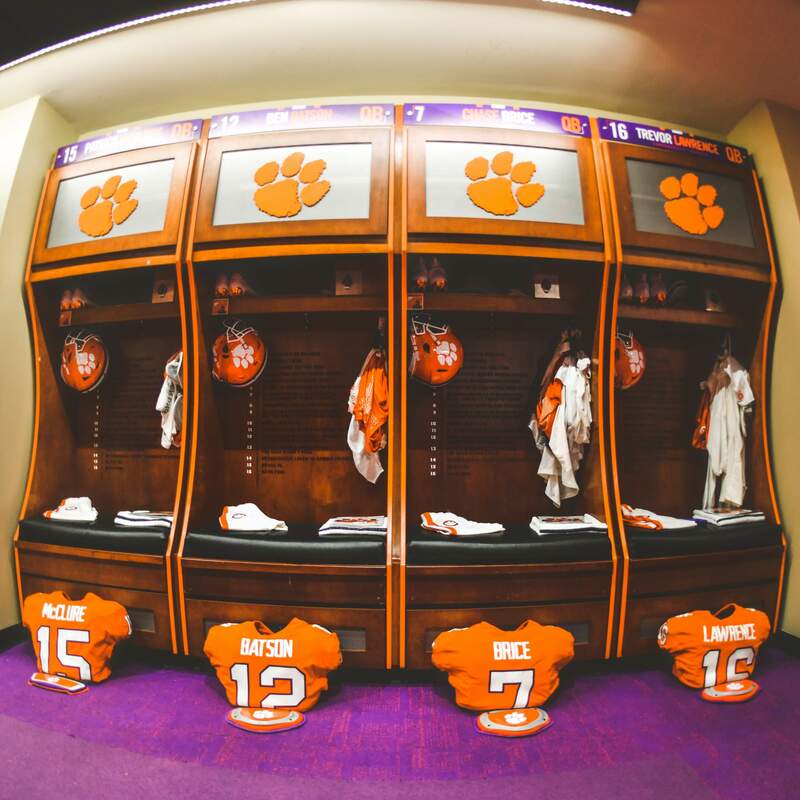 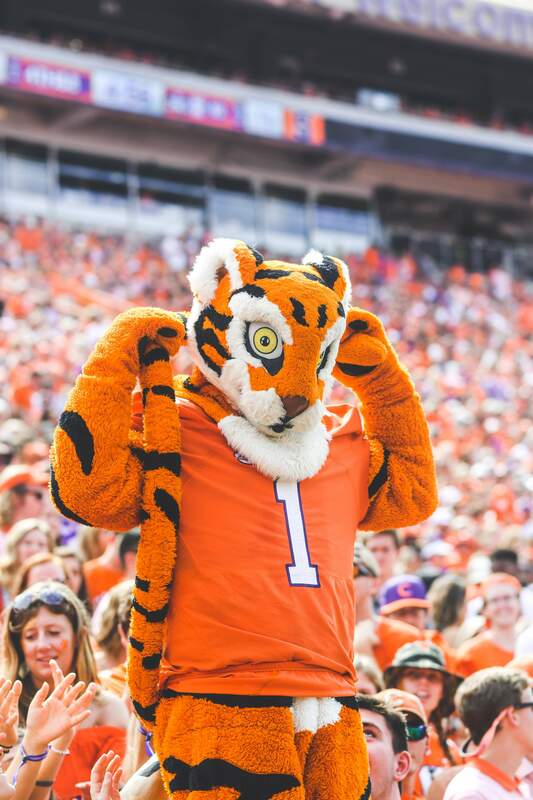 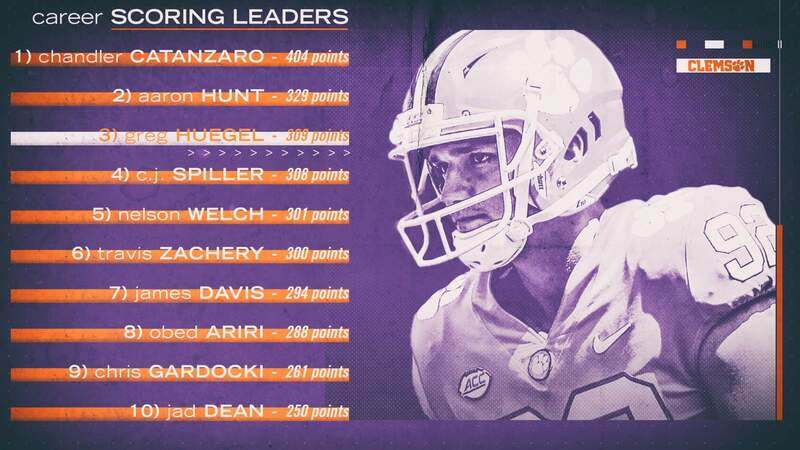 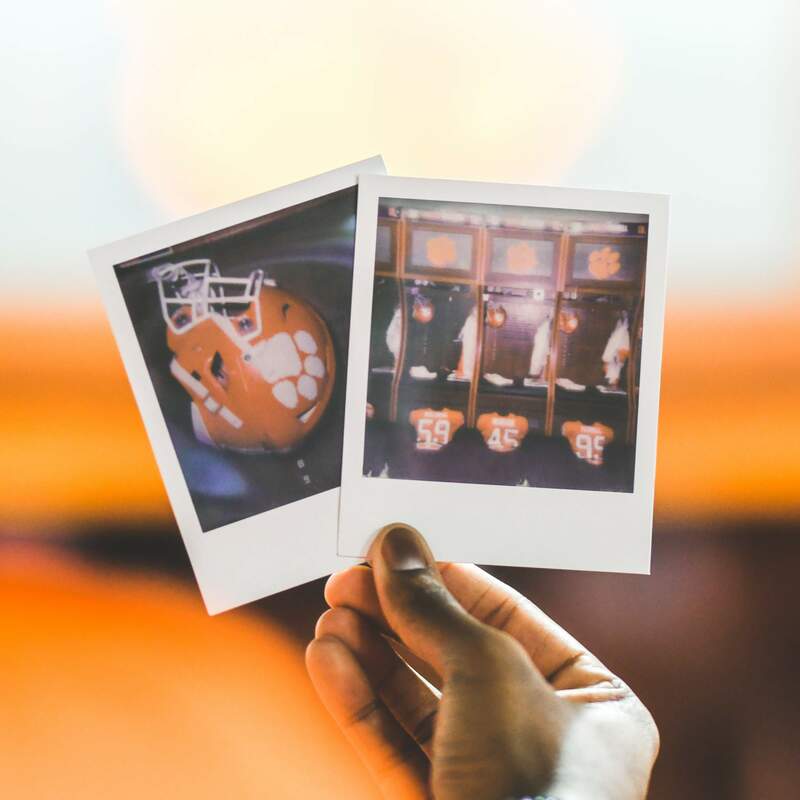 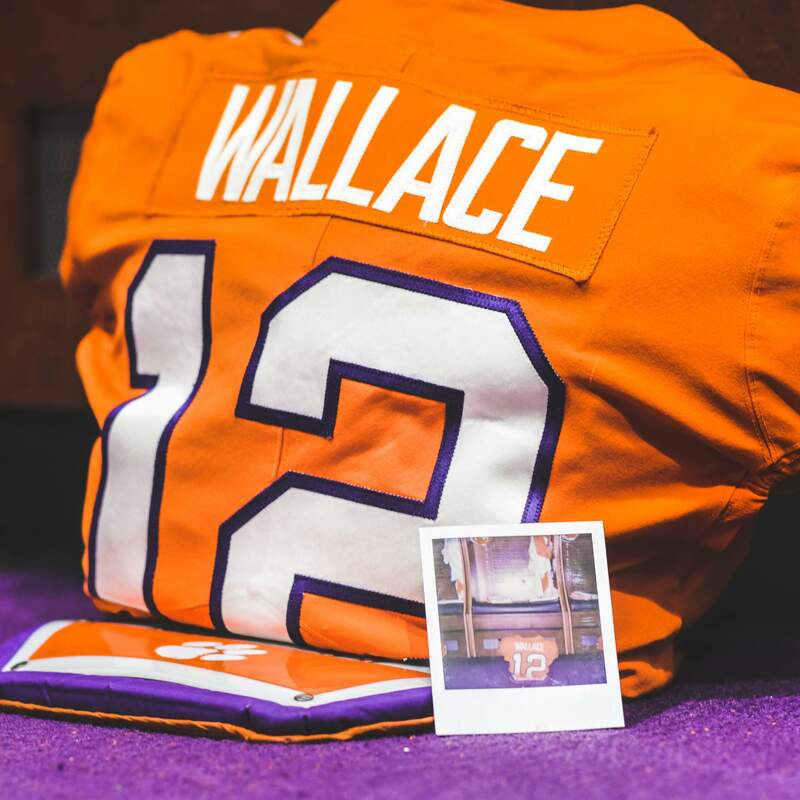 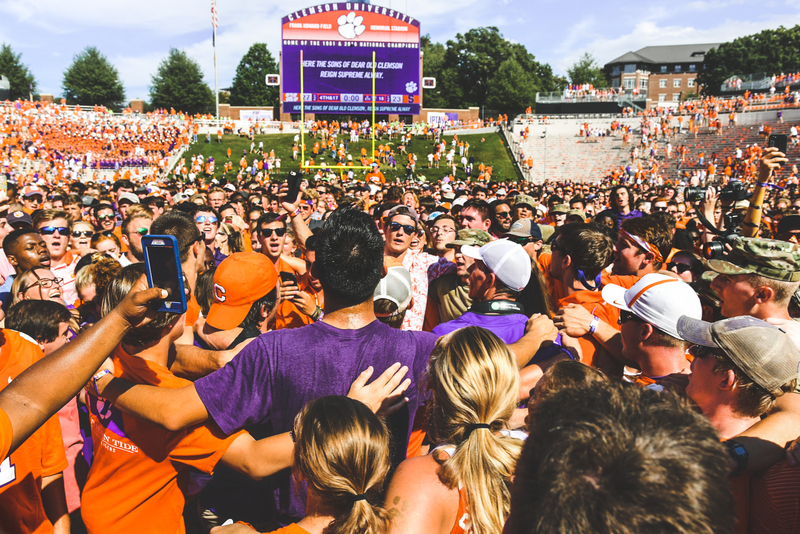 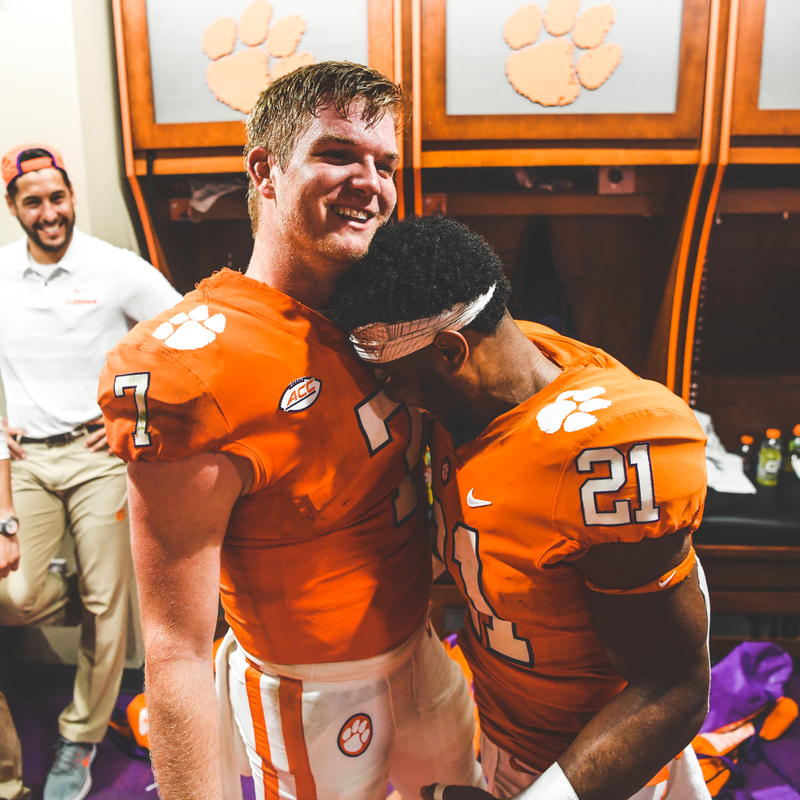 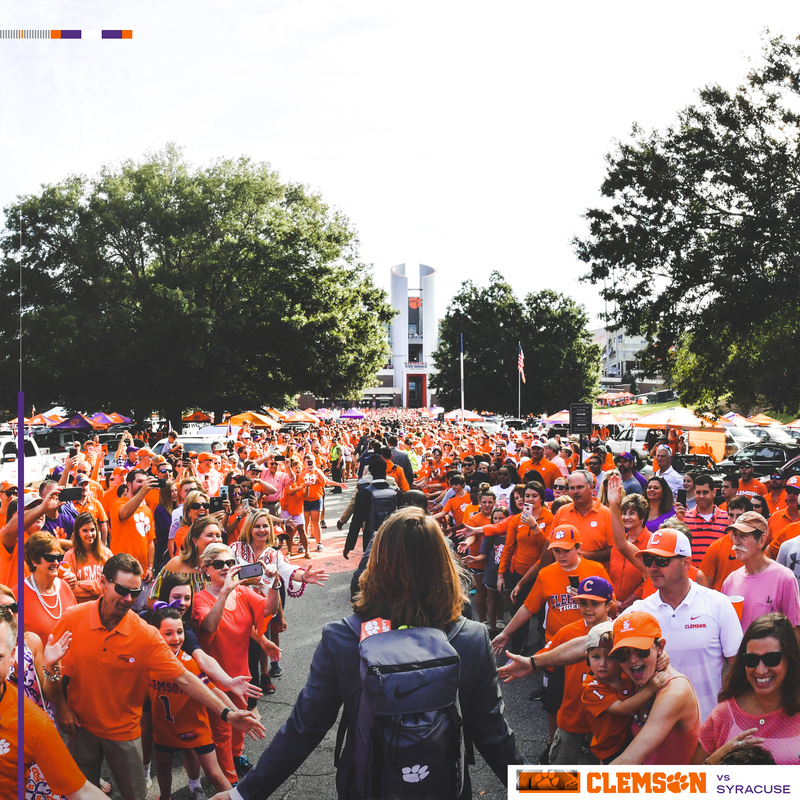 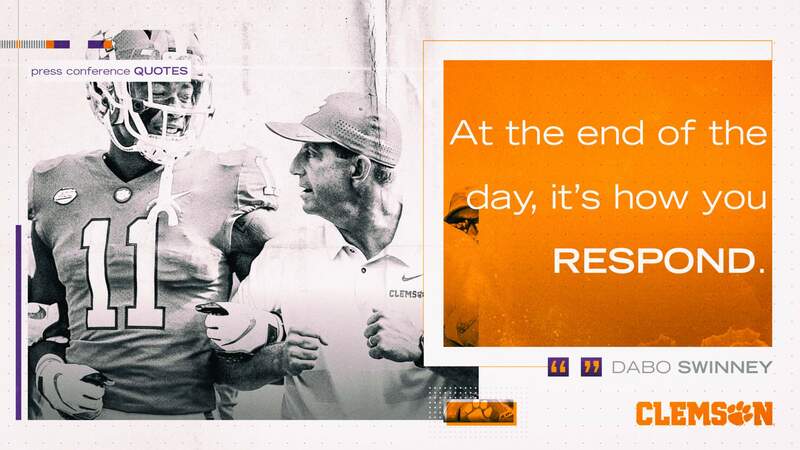 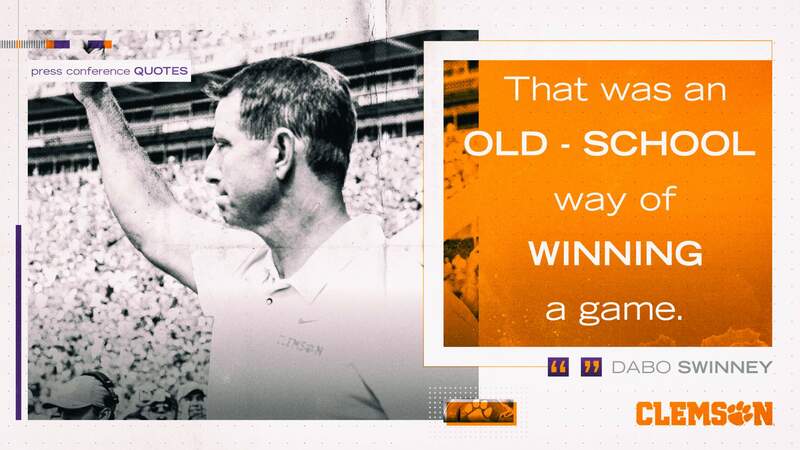 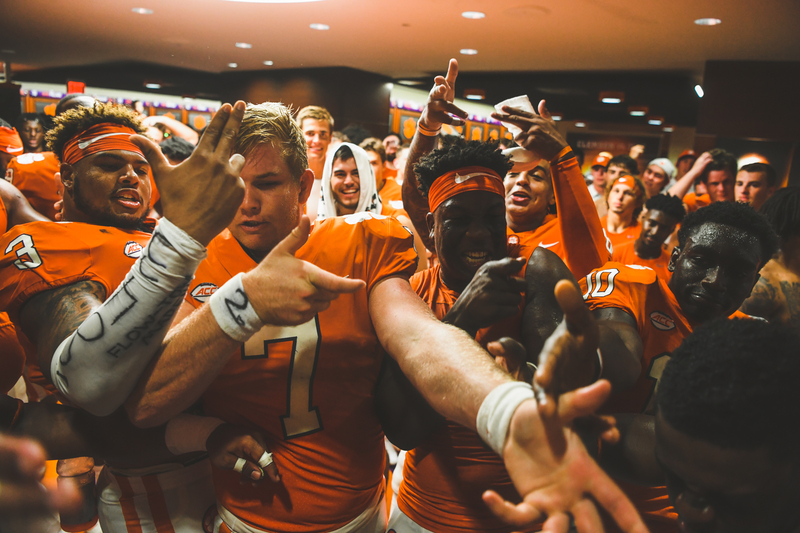 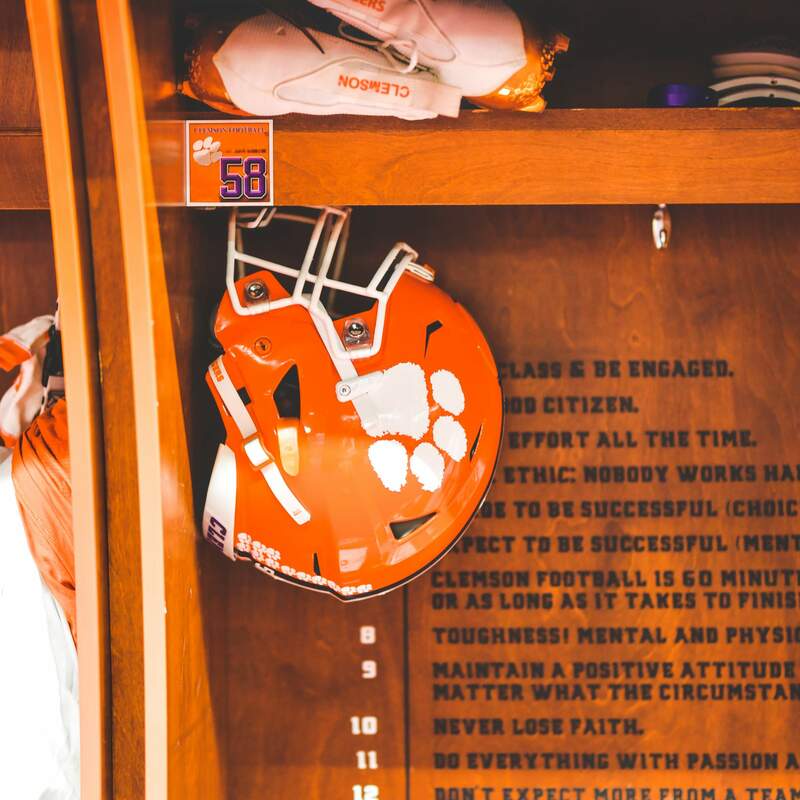 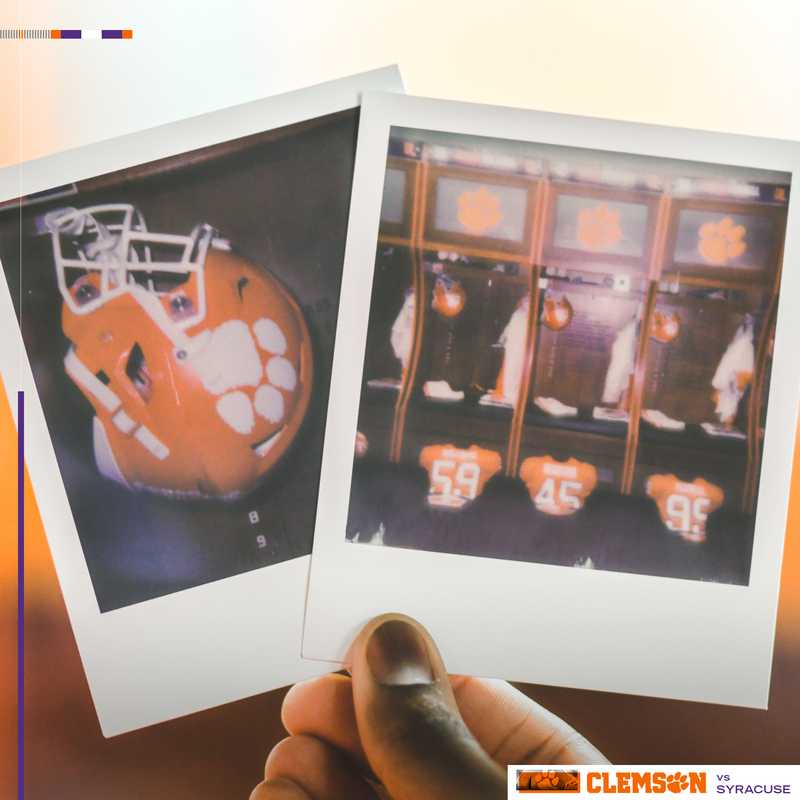 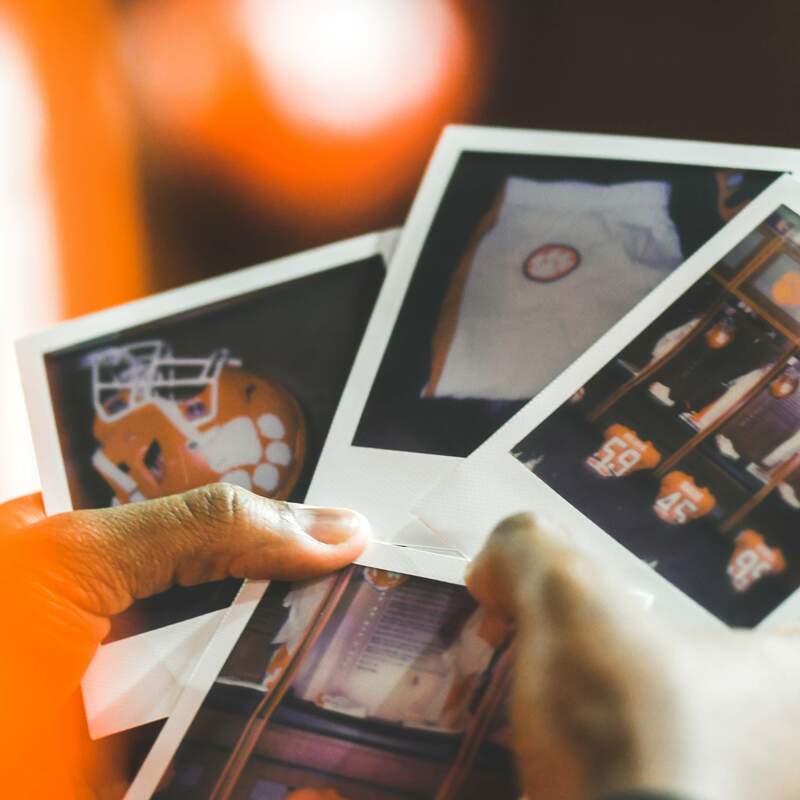 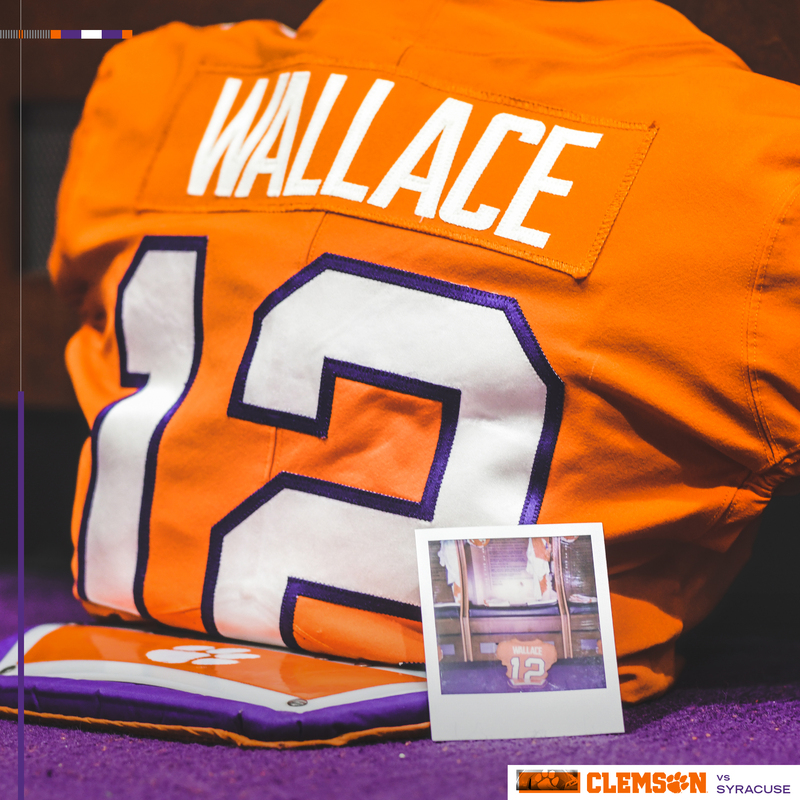 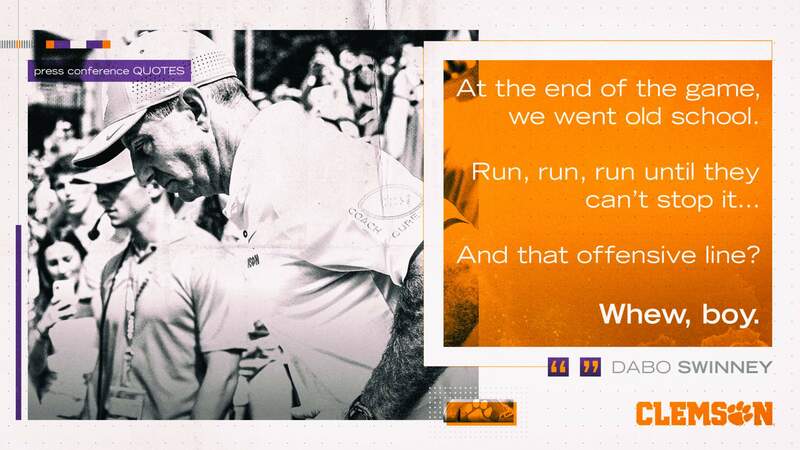 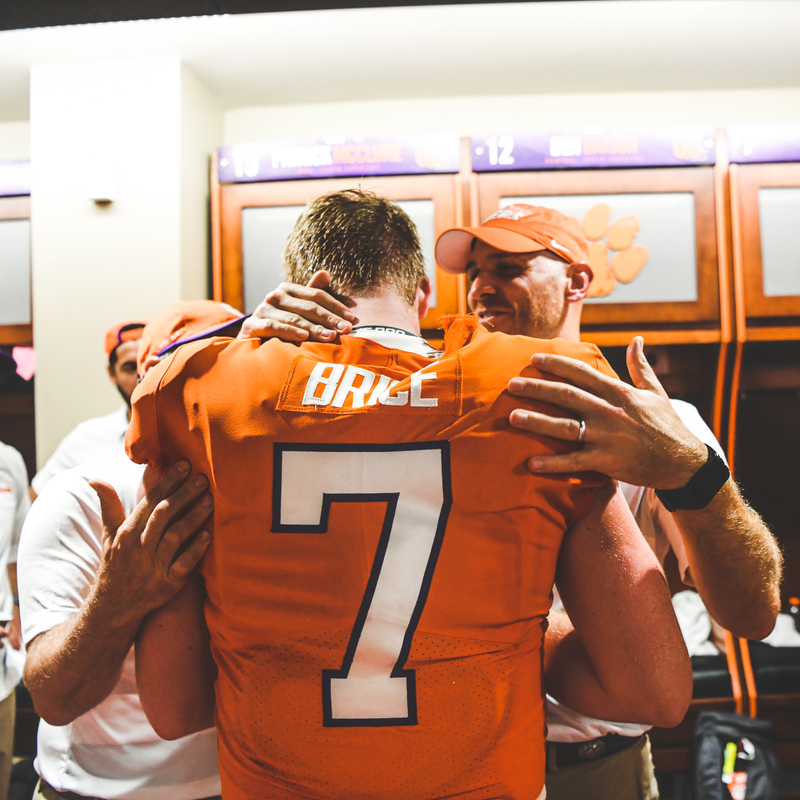 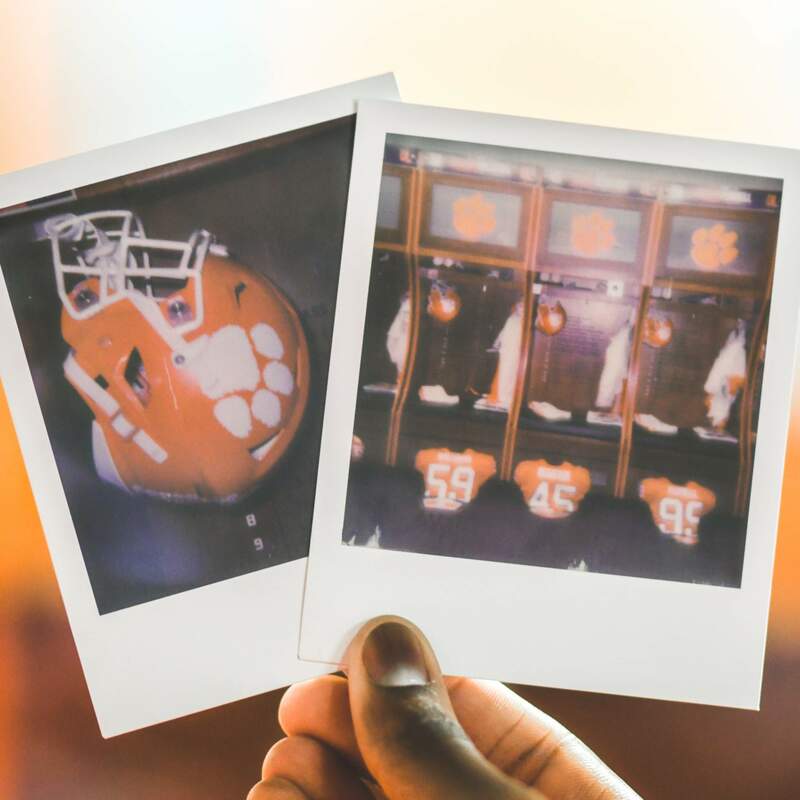 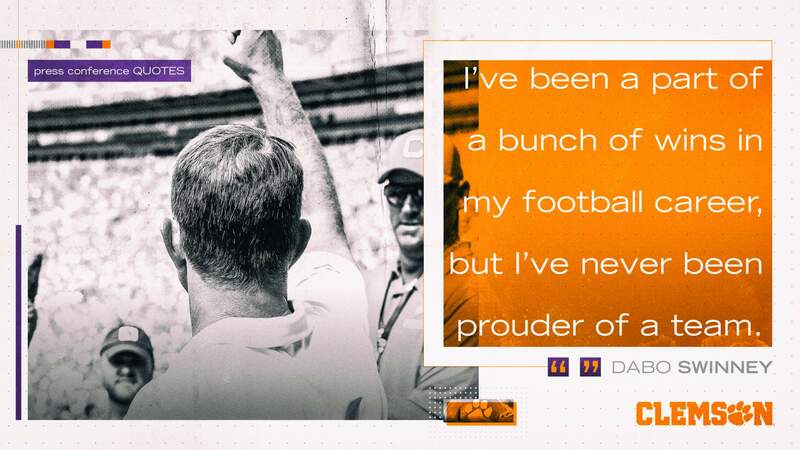 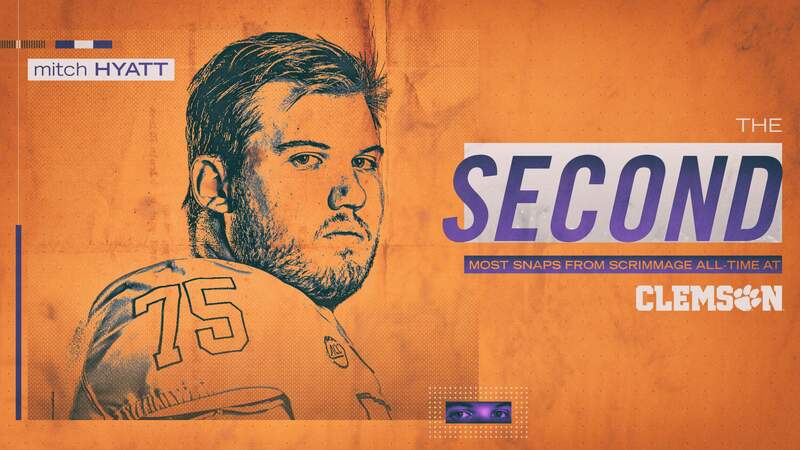 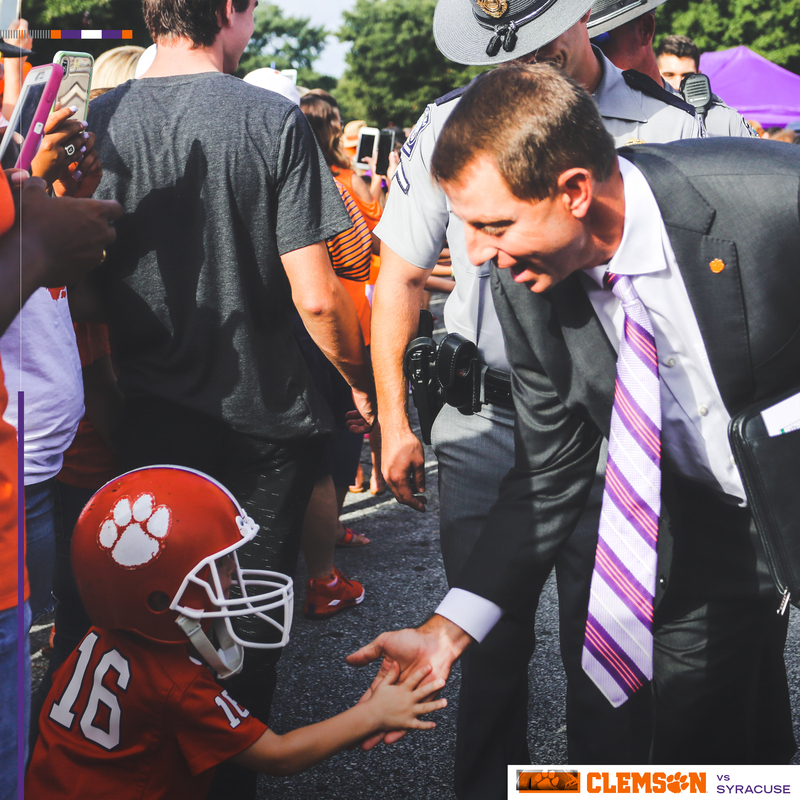 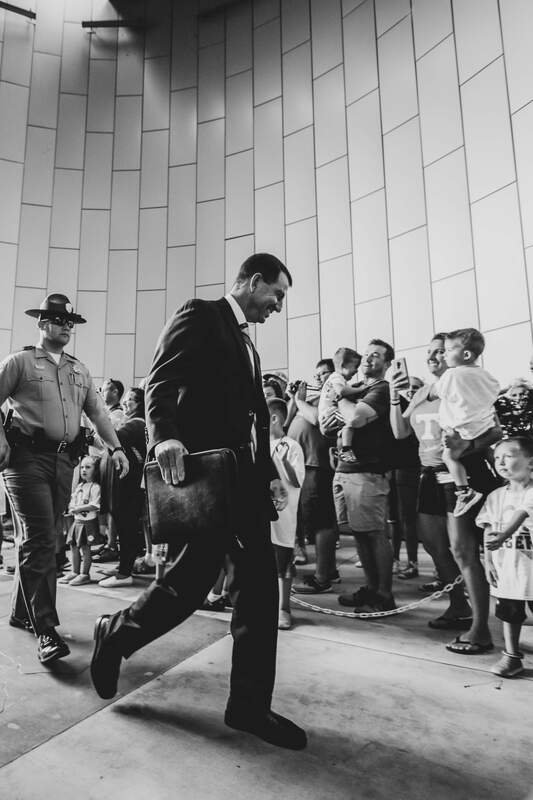 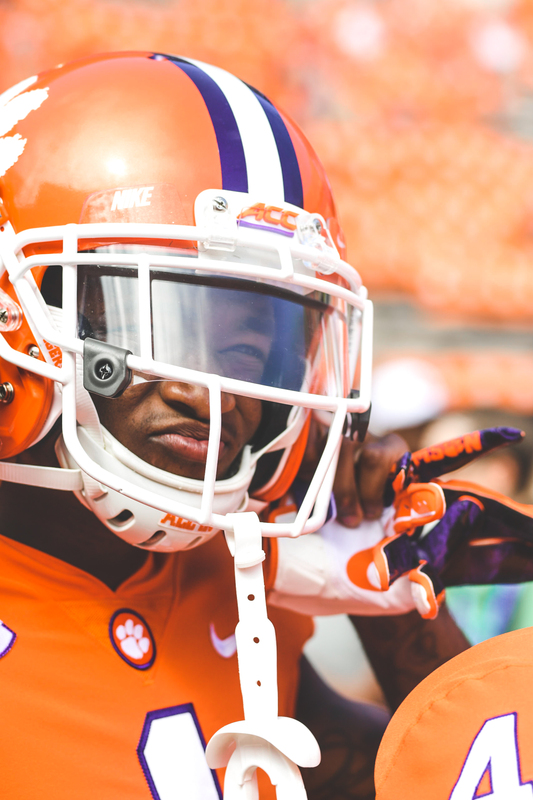 Dabo Swinney: "You want to see what the 'eye of the Tiger' looks like?